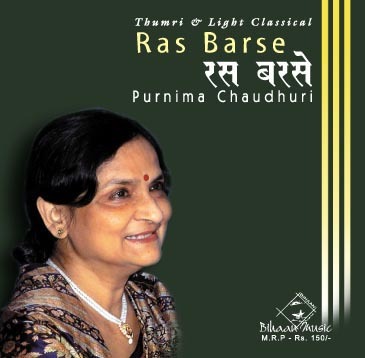 Pt. 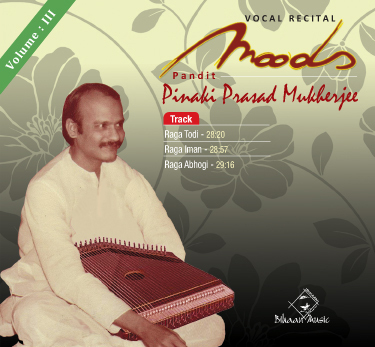 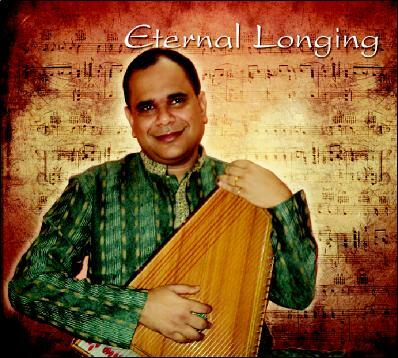 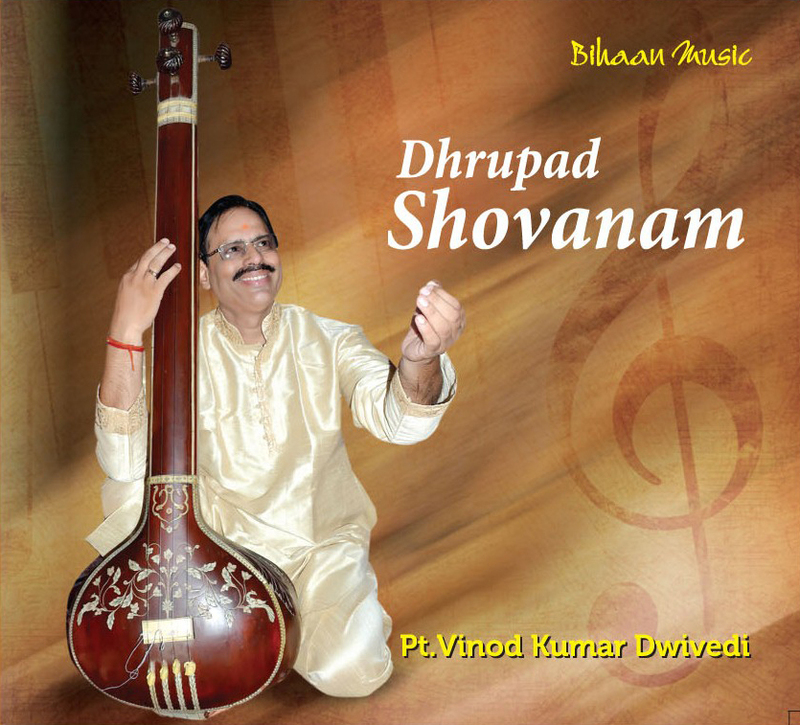 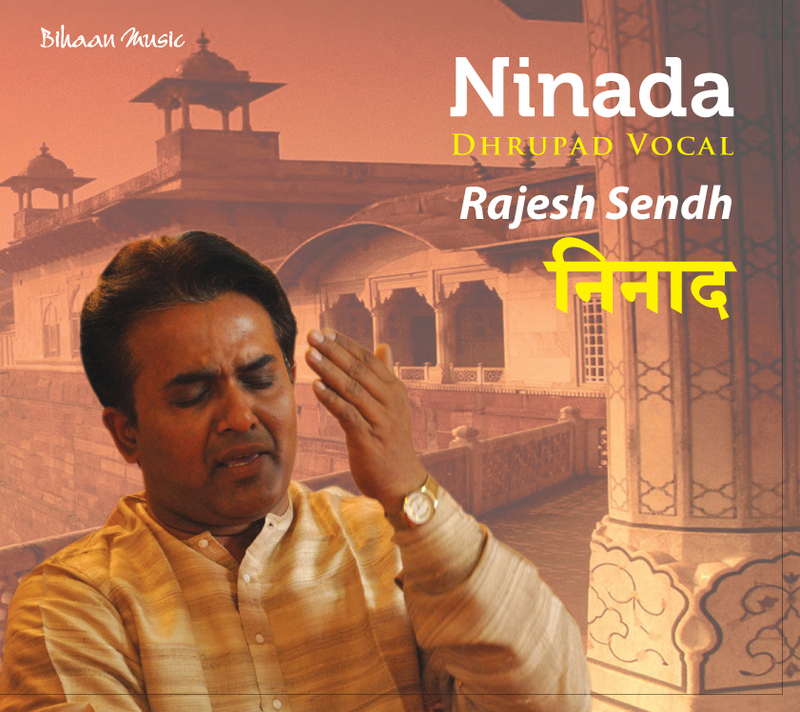 Vinod Kumar Dwivedi has carved a fame for himself as one of the leading dhrupad- dhamar exponent of the country. 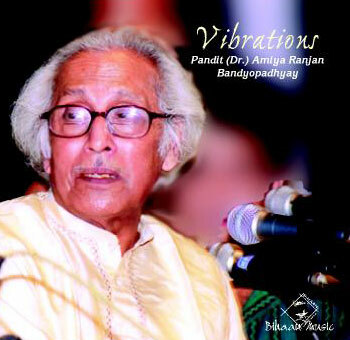 He established his position as a Singer, Guru, Composer and Writer in the country as well as abroad. 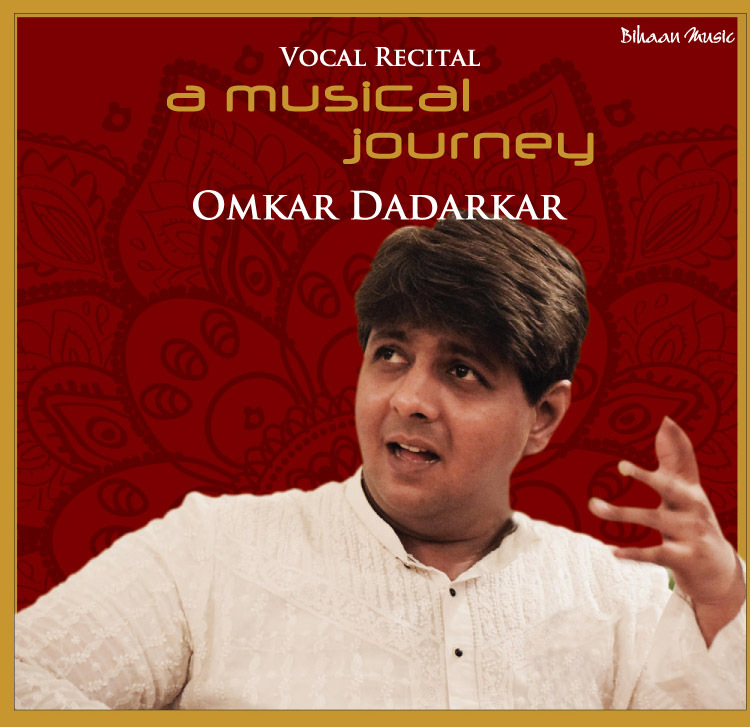 He has been honoured by countless prestigious awards for his powerful and excellent vocal recital all over the country and abroad. 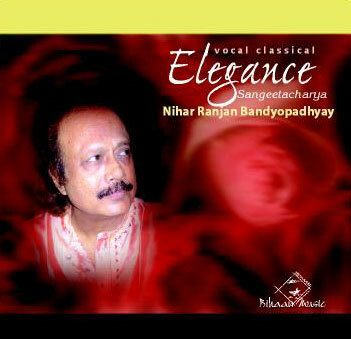 He is ornamented with U.P. 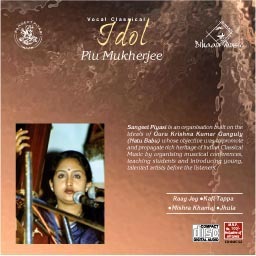 Sangeet Natak Award, Kala Vibhushan (Sri Lanka), Sangeet Naad Yogi, Sangeet Gaurav Samman, Sur Gandharva, Mani Gayak Award (kandy) etc. 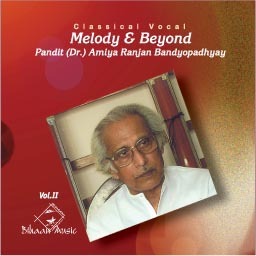 He was trained by famous musician Pt. 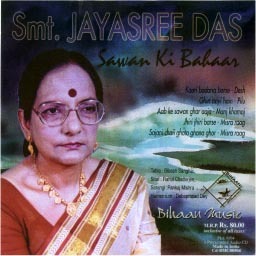 Kashi Nath Bodas, Shobhan Sarkar, Pt. 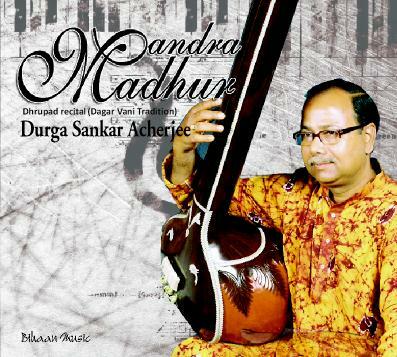 Vidur Mallick, Pt. 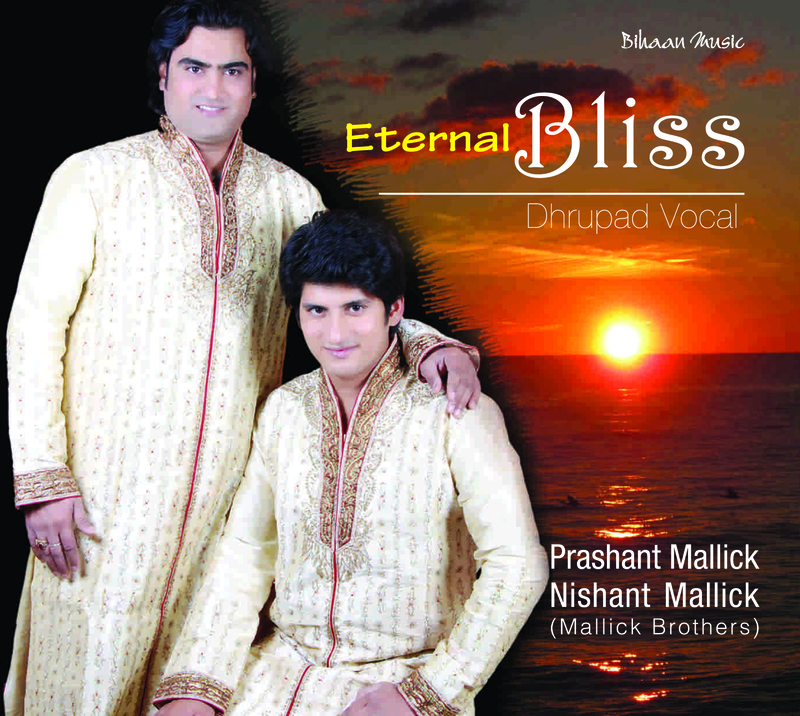 Prem Kumar Mallick and Pt.Abhay Narayan Mallick. 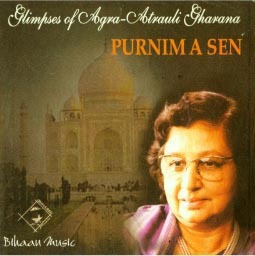 Pt. 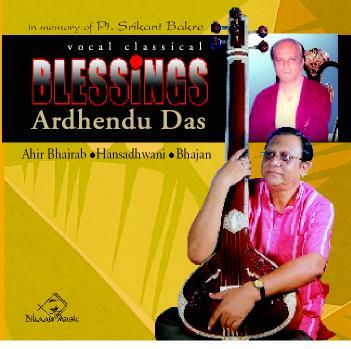 Vinod Dwivedi ia a senior artist at AIR and Doordarshan in Lucknow. 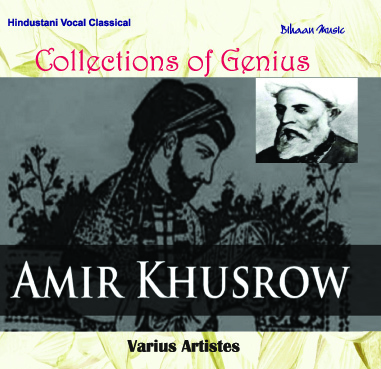 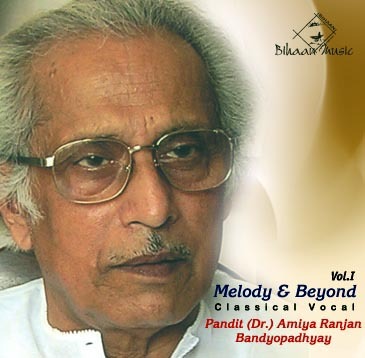 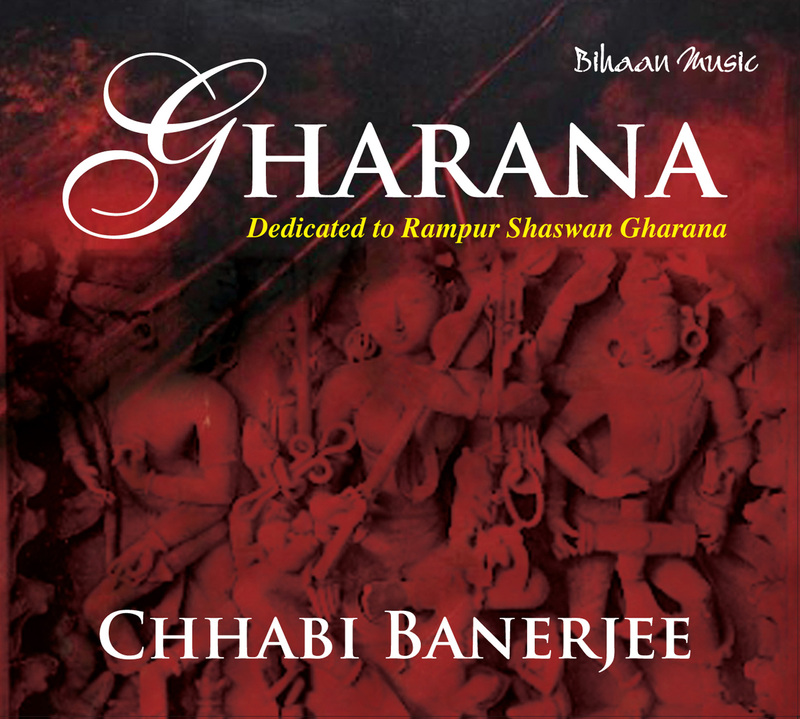 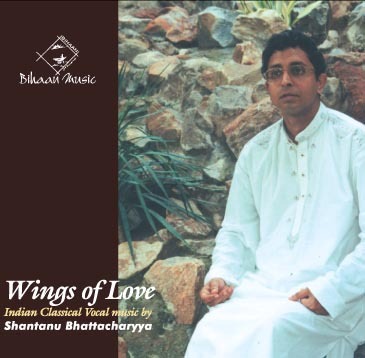 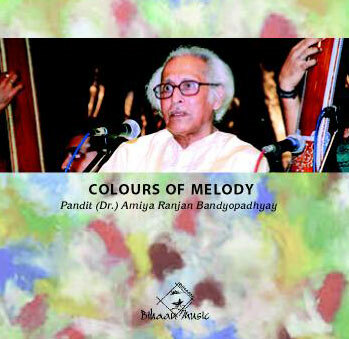 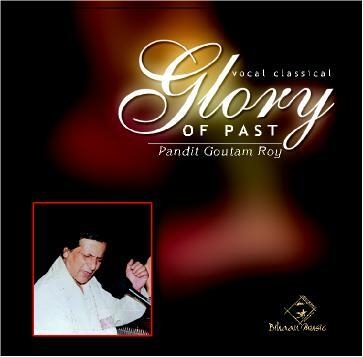 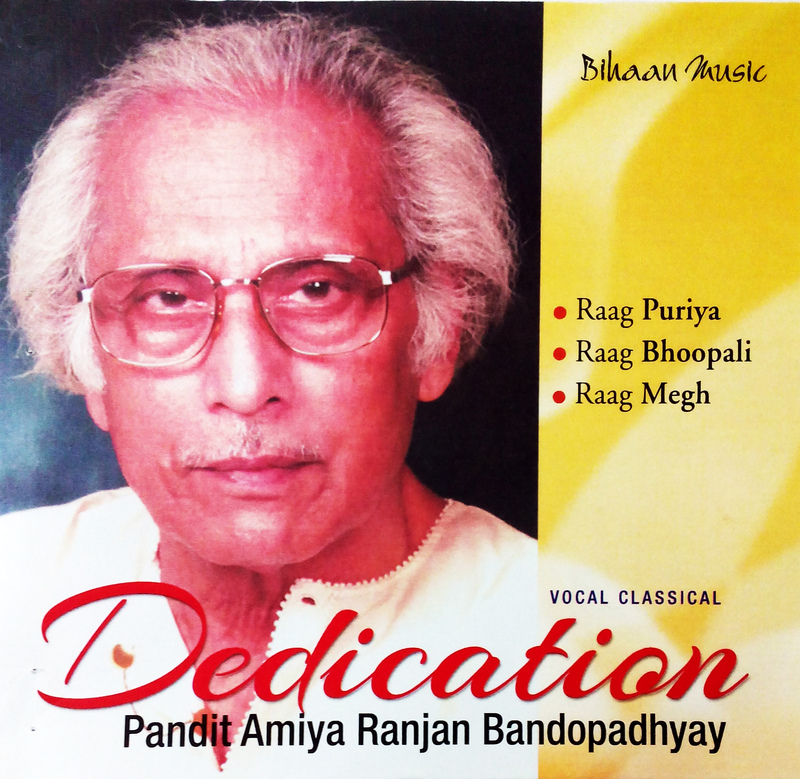 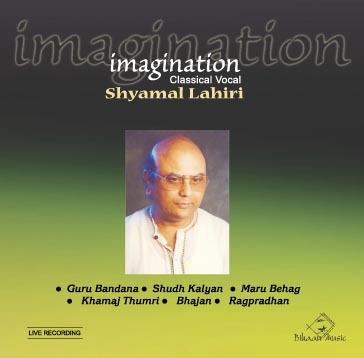 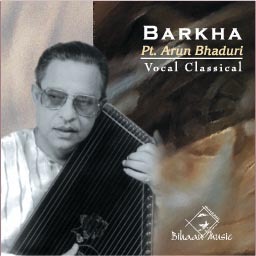 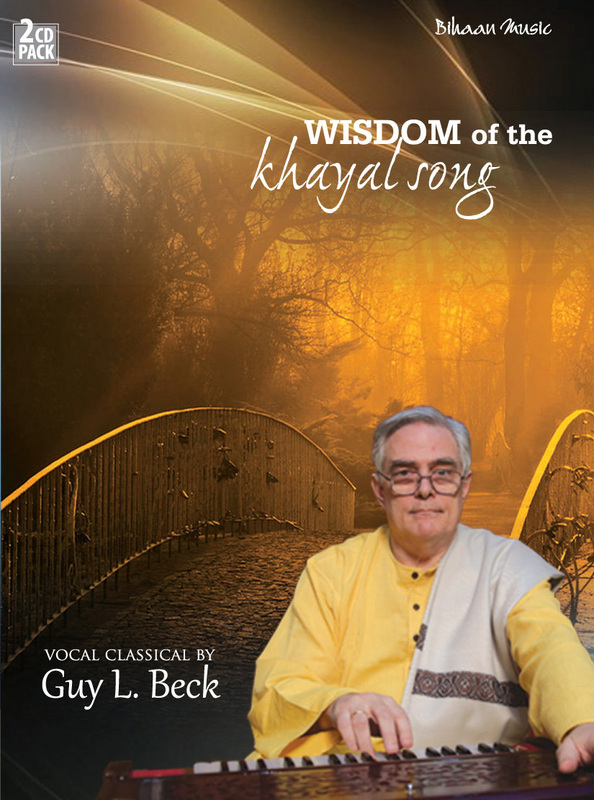 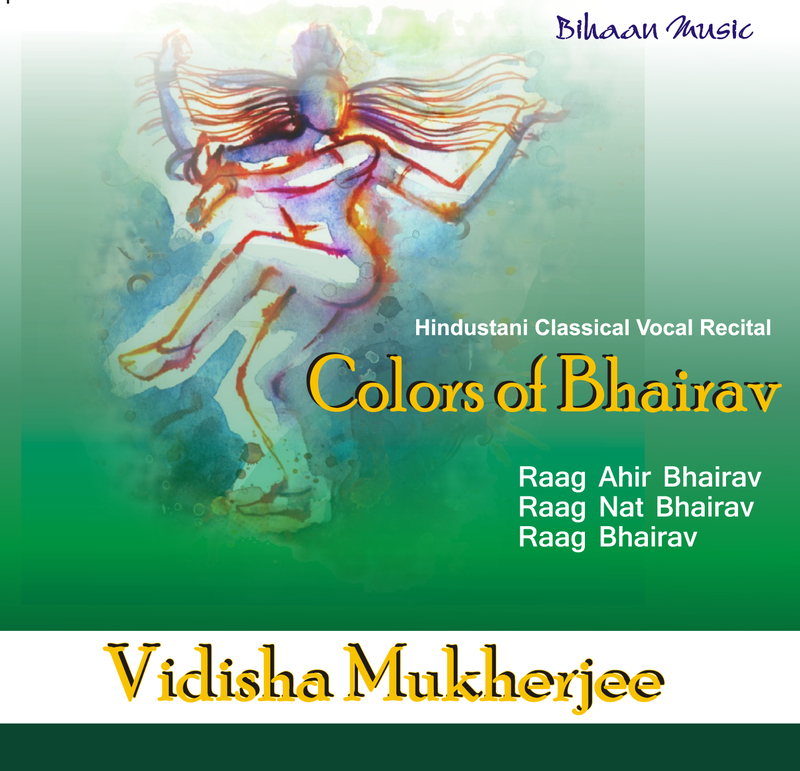 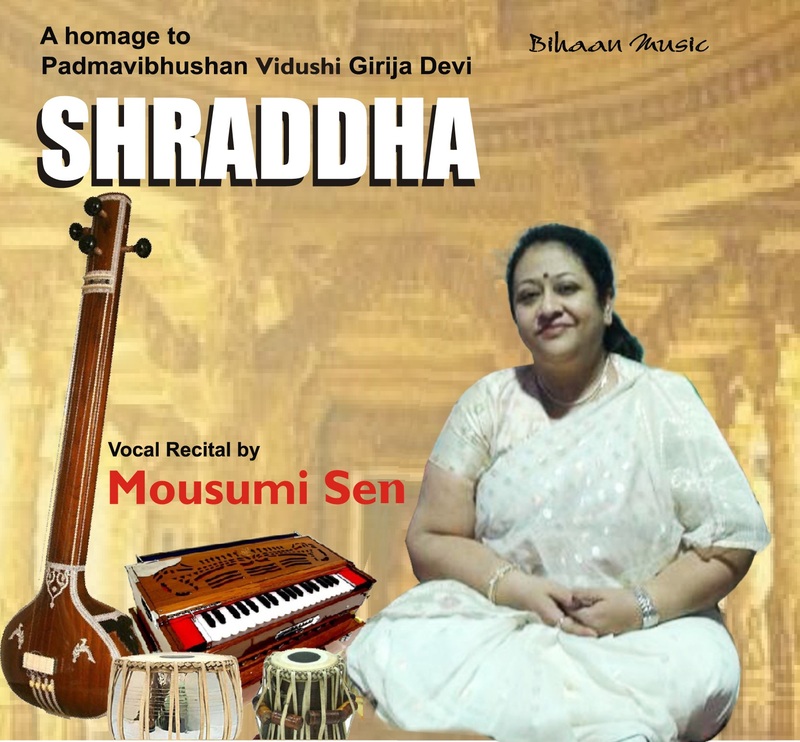 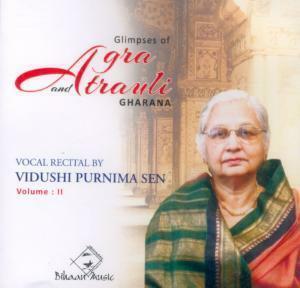 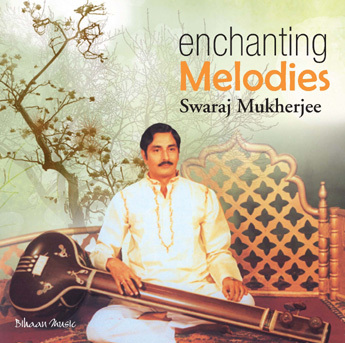 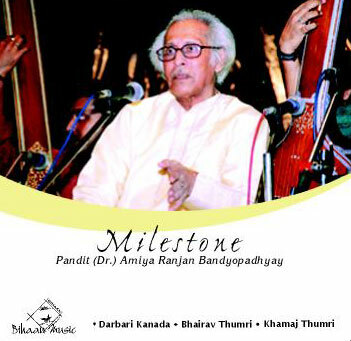 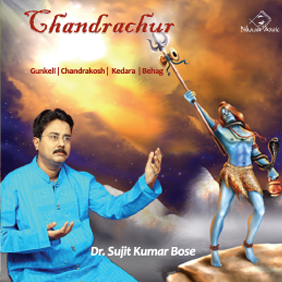 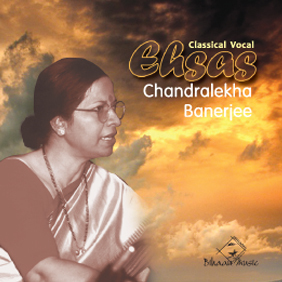 He also wrote and composed around 500 Dhrupad- Dhamar, Khayal, Chaturang, Bhajan and Geet based on Indian Classical Music. 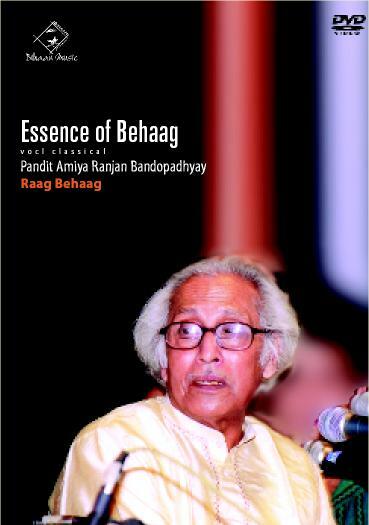 He is an ICCR panel artist and an examiner at the Lucknow Bhatkhande deemed University, Bhatkhande Vidyapeeth, Lucknow, Prayag Sangeet Samiti, Allahabad and Benaras Hindu University (BHU). 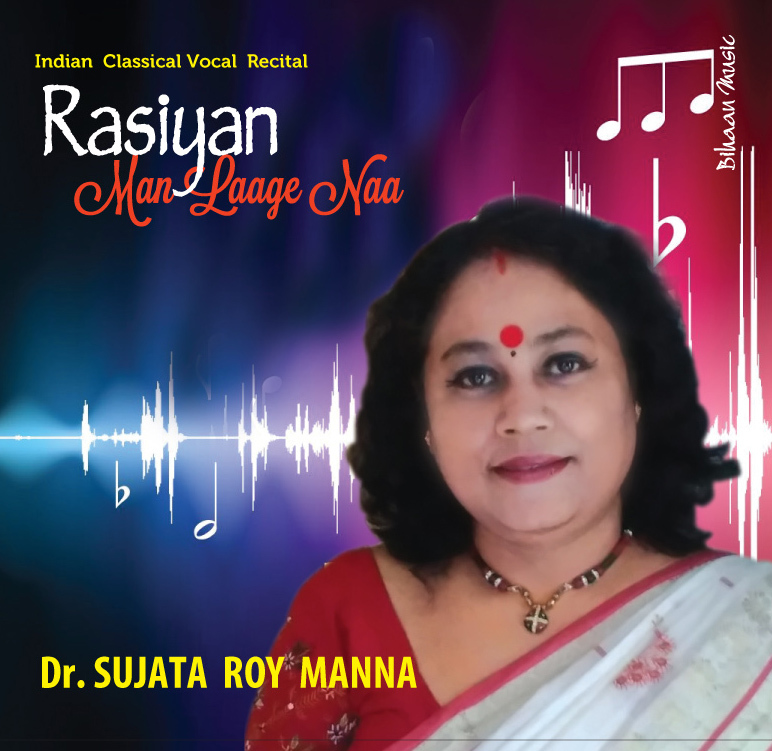 Presently he is working as Head of the Department in music at Jugal Devi College and Director of Ranjana Devi Sangeet Mahavidhyalay, both in Kanpur. 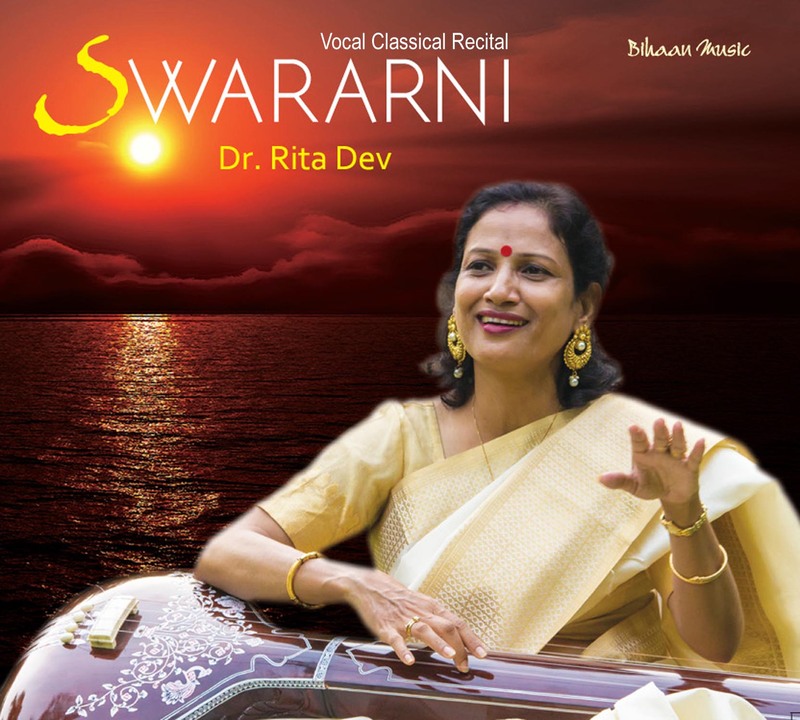 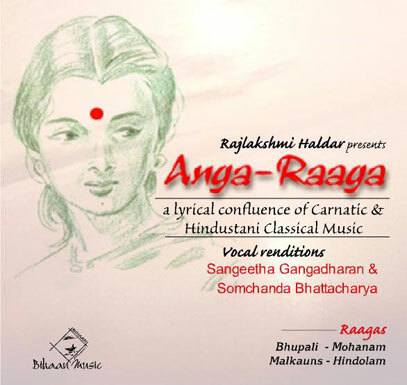 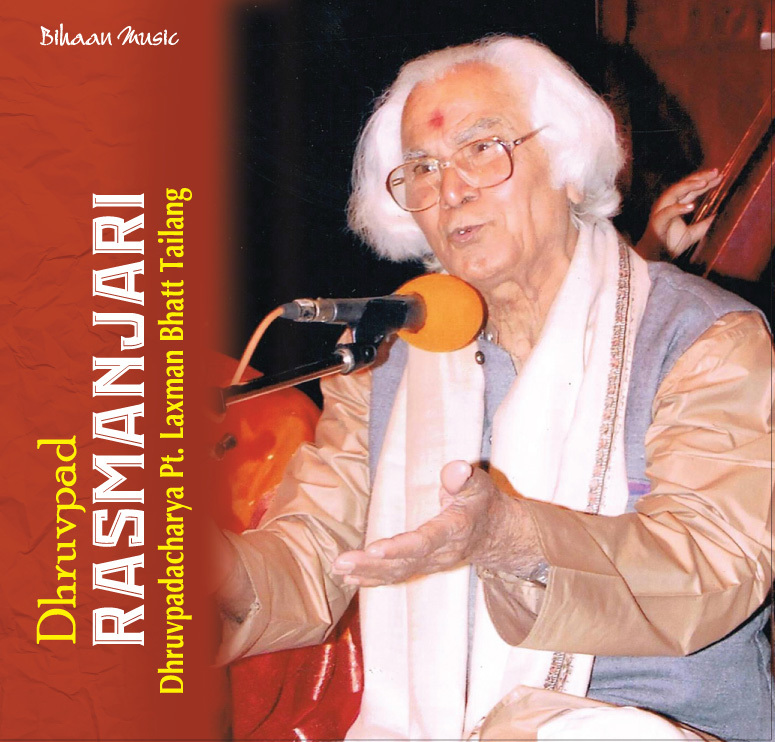 He also performed in many prestigious concerts like Dhrupad Mela, Sri Lanka Broadcasting Corporation, Haridas Sangeet Sammelan, All india Music Festival amd many ICCR programmes in India as well as abroad. 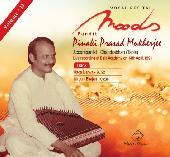 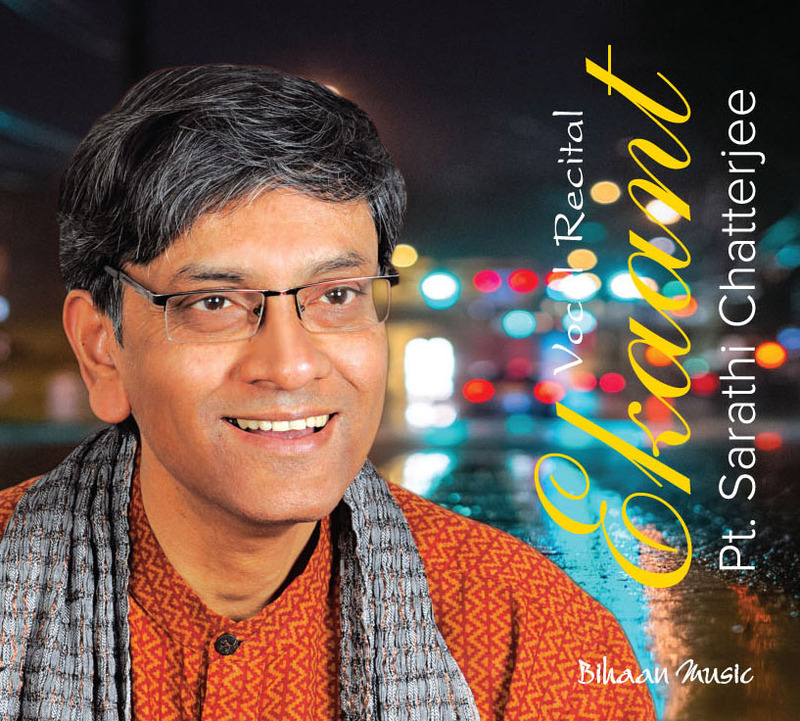 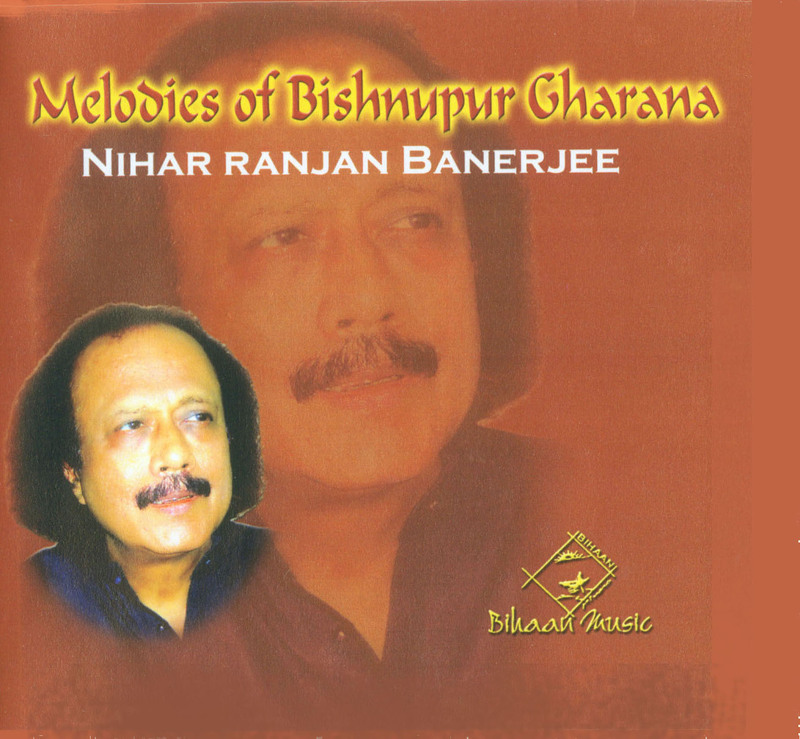 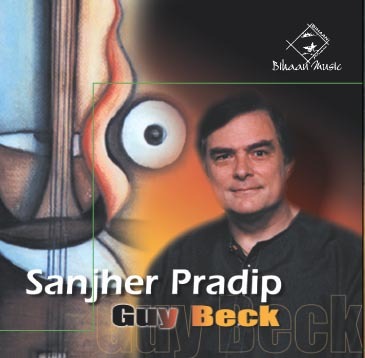 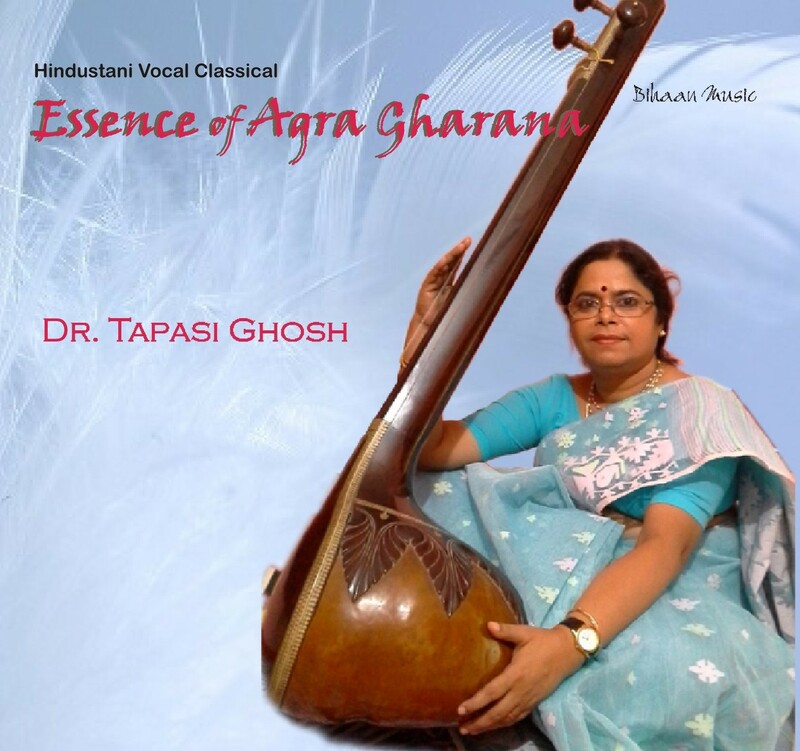 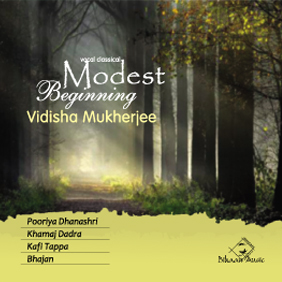 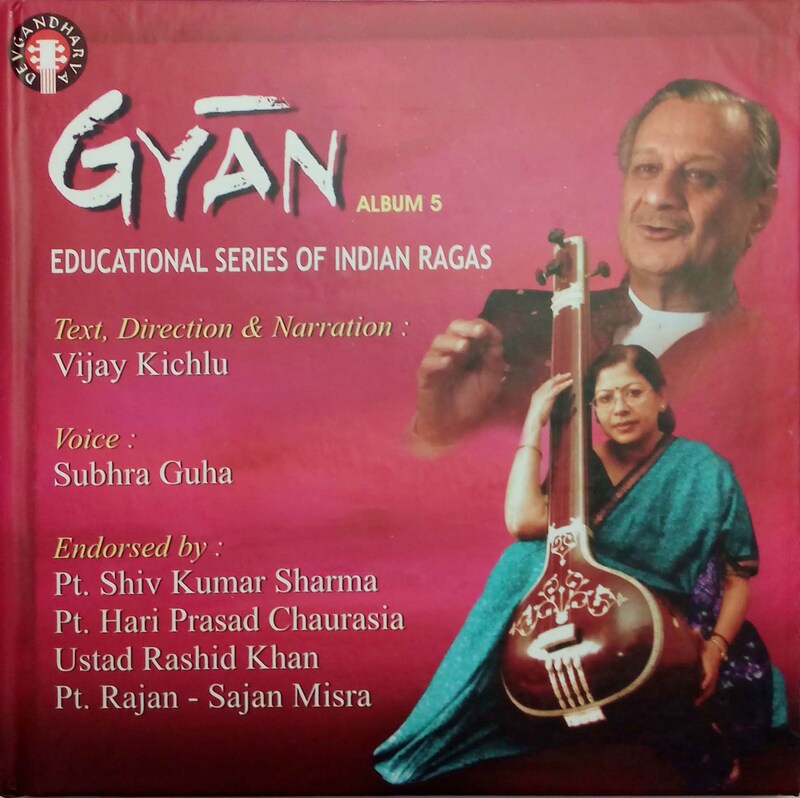 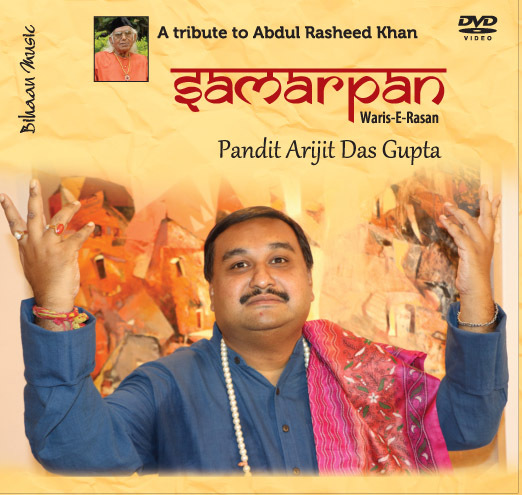 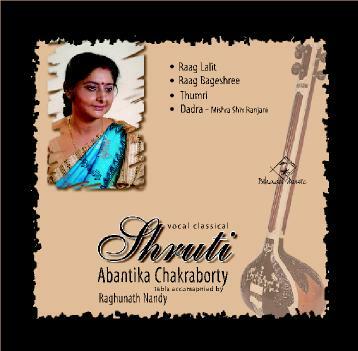 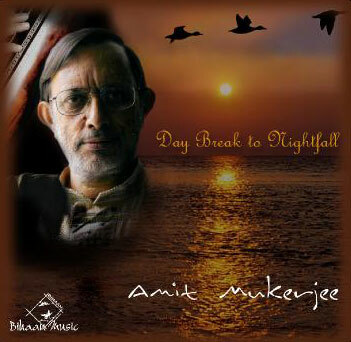 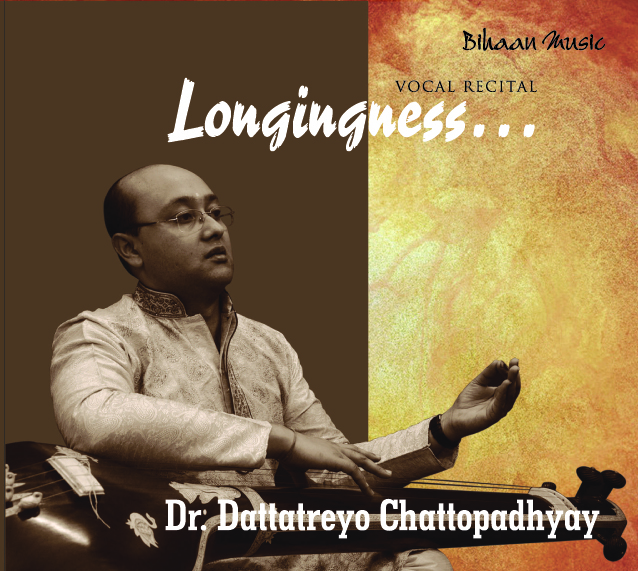 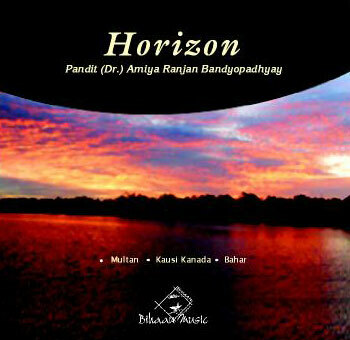 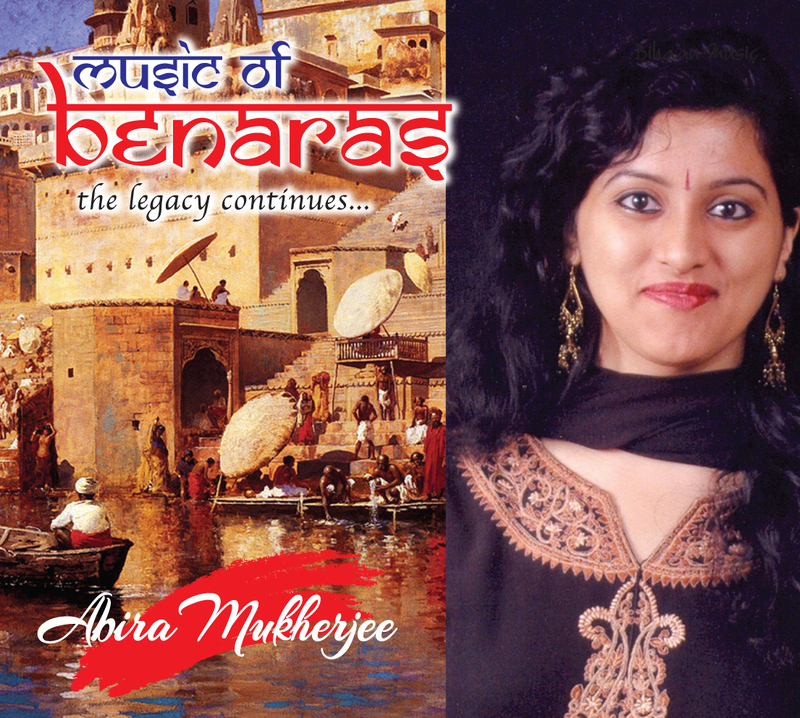 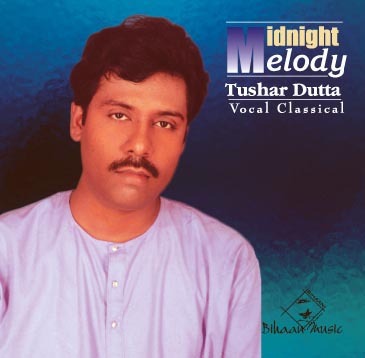 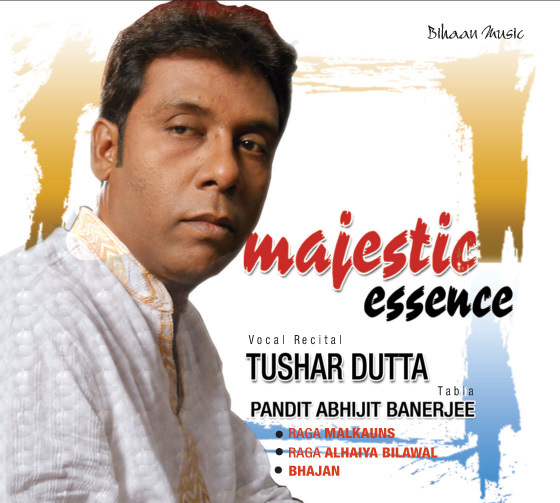 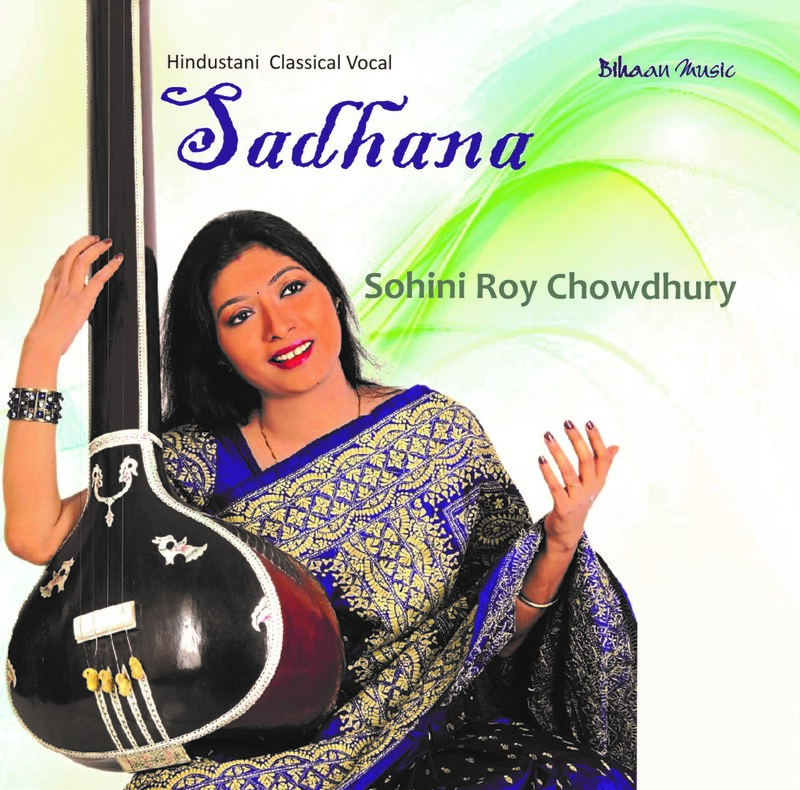 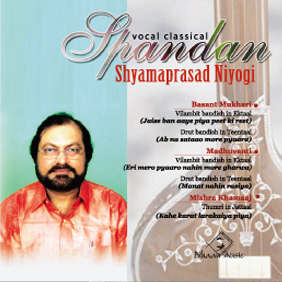 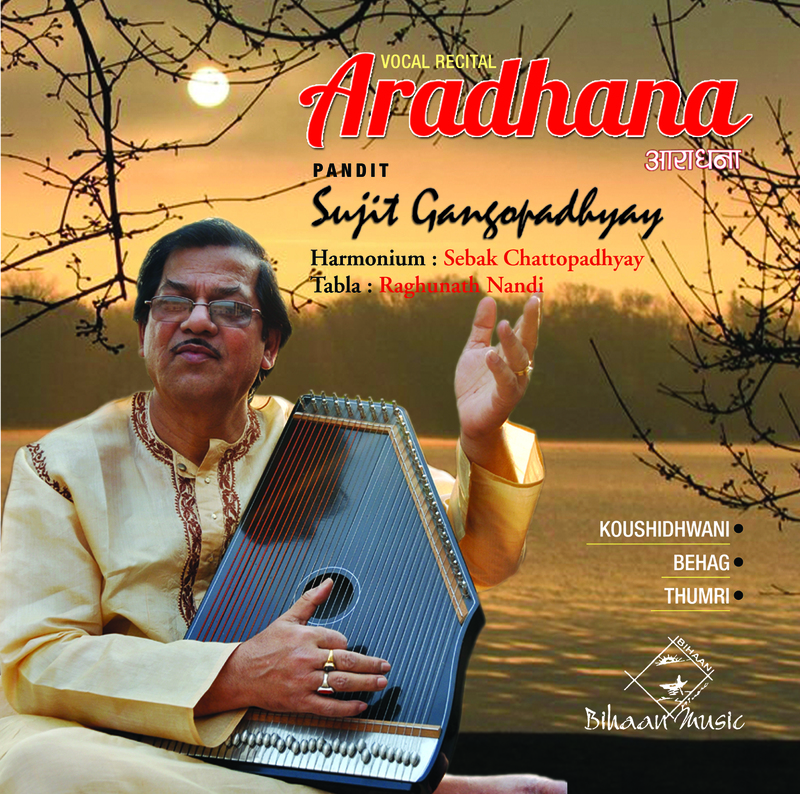 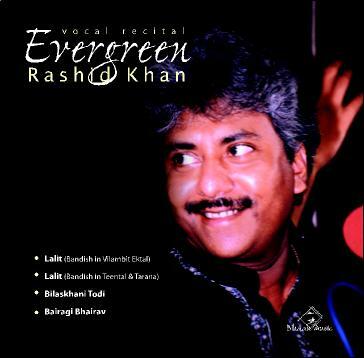 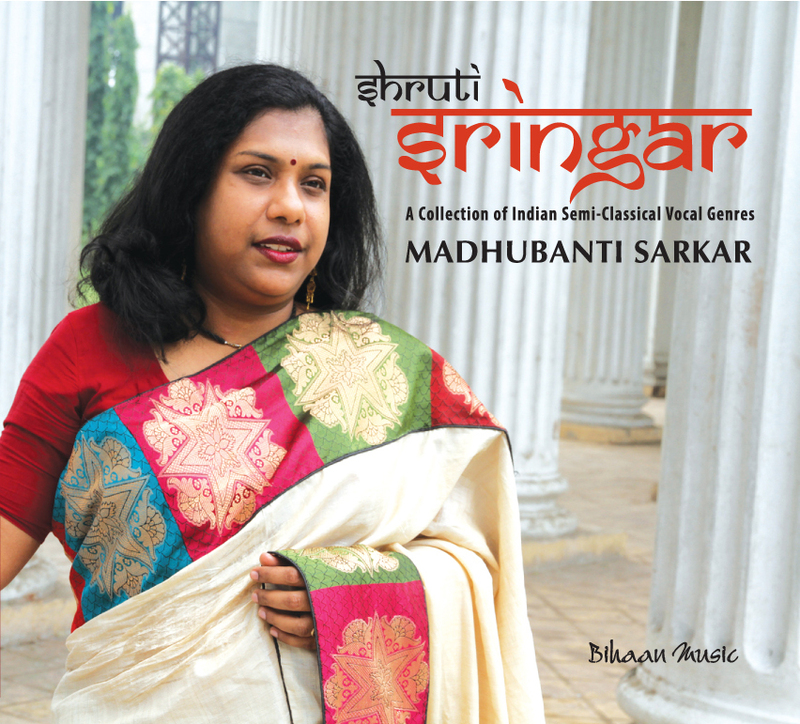 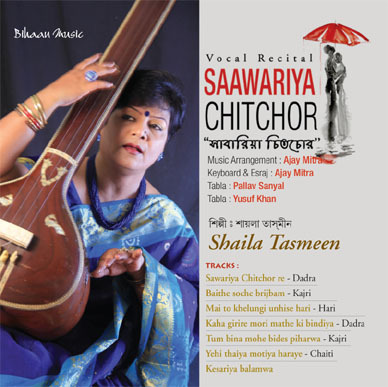 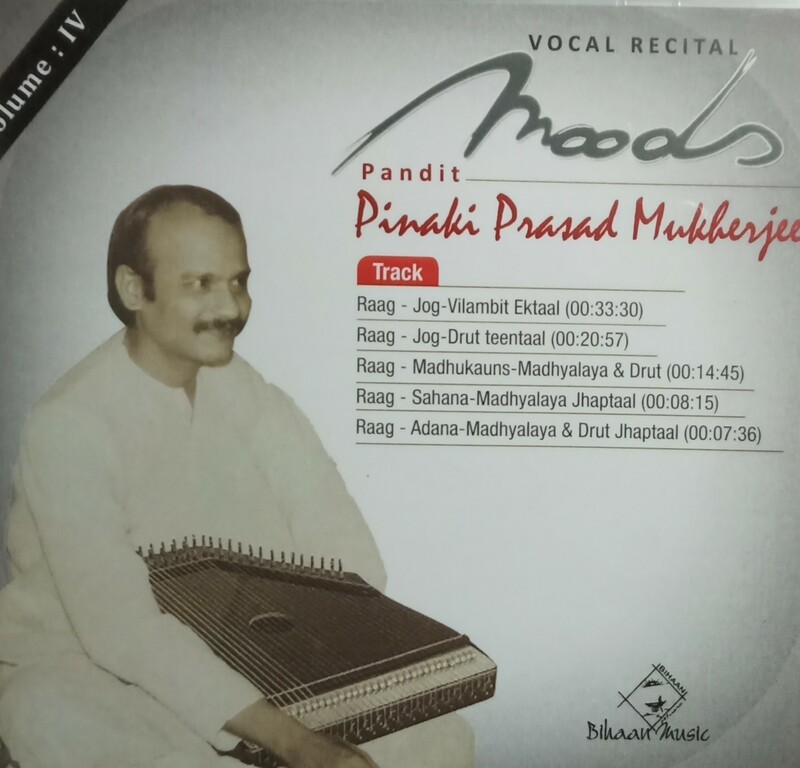 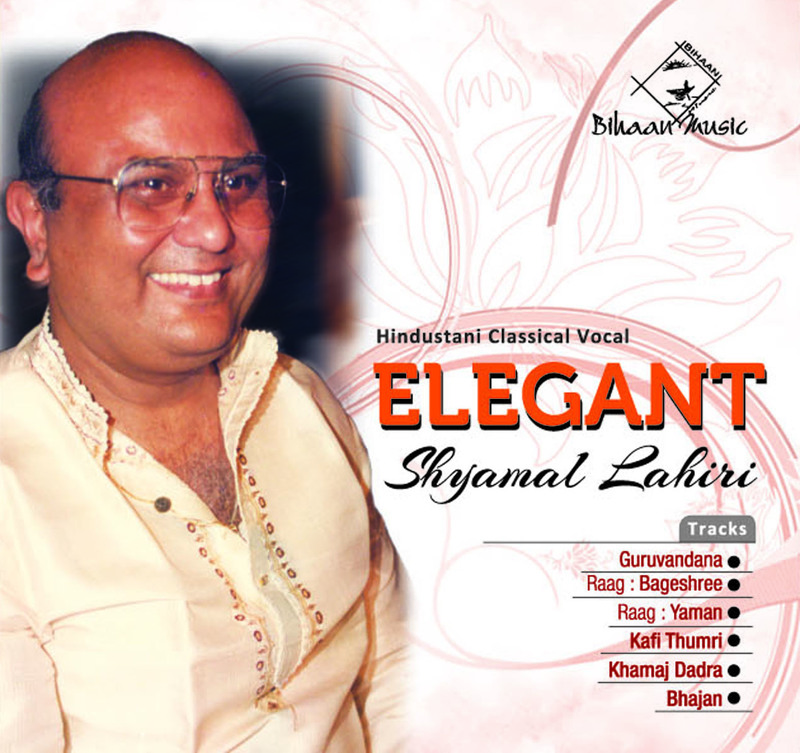 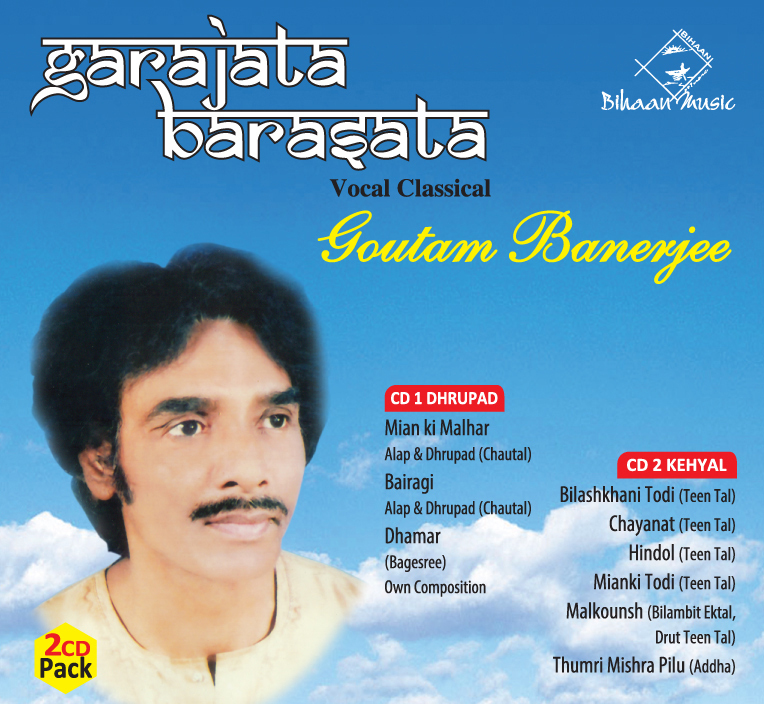 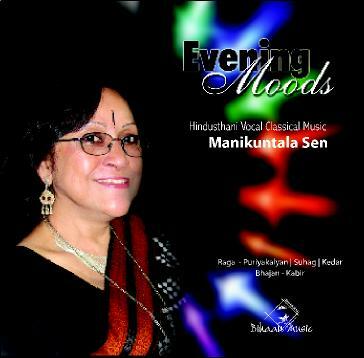 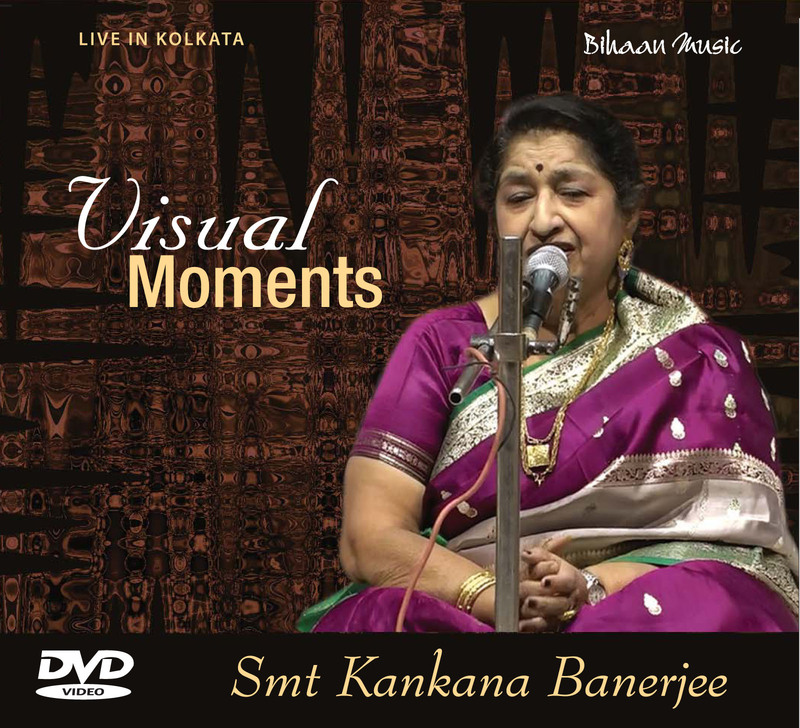 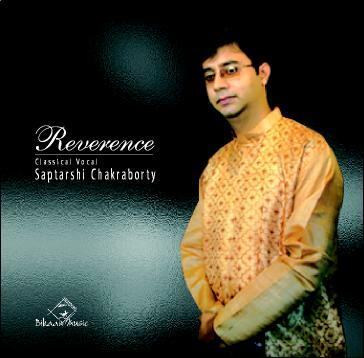 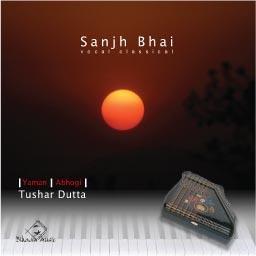 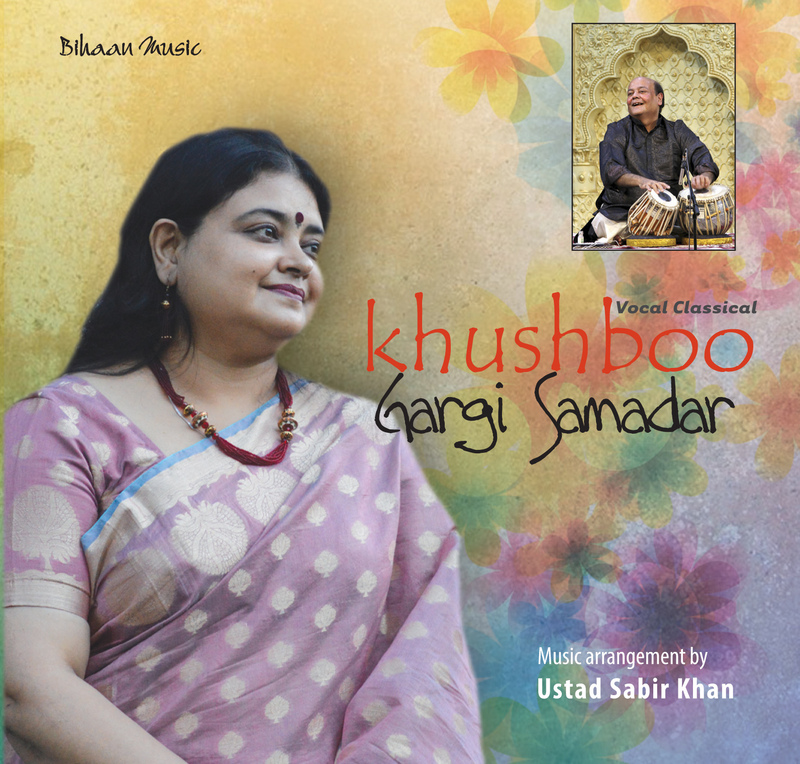 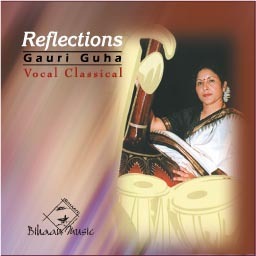 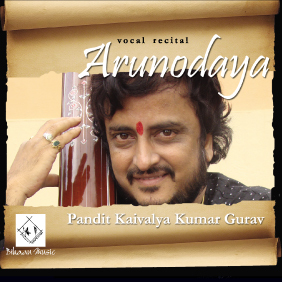 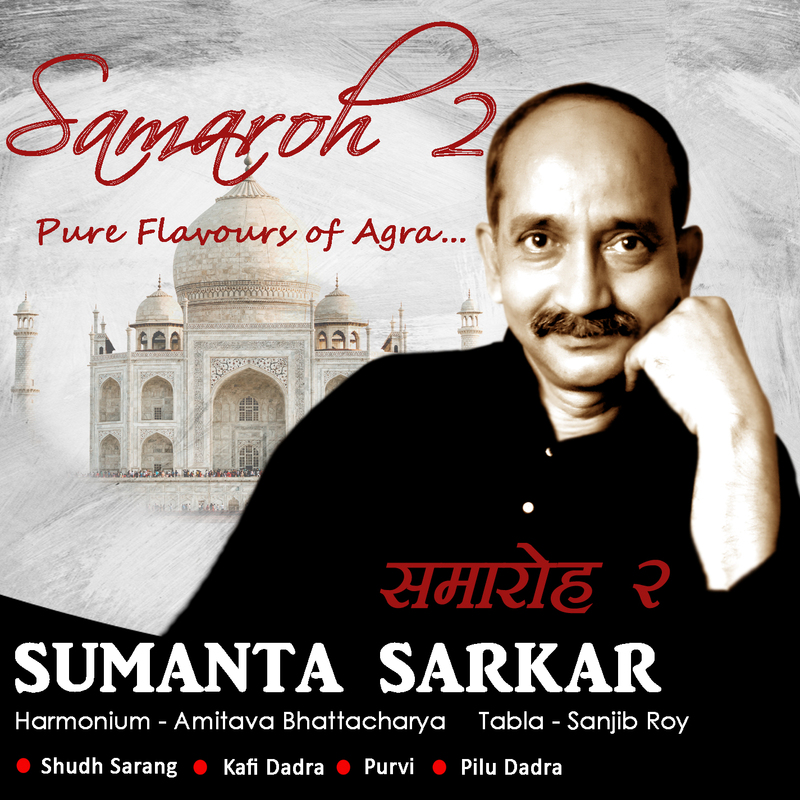 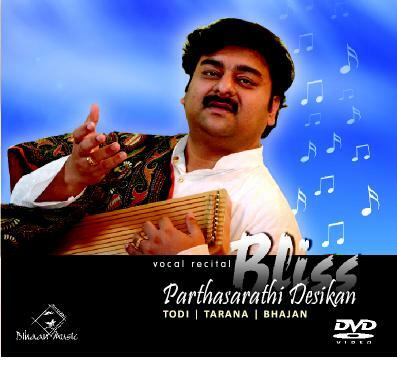 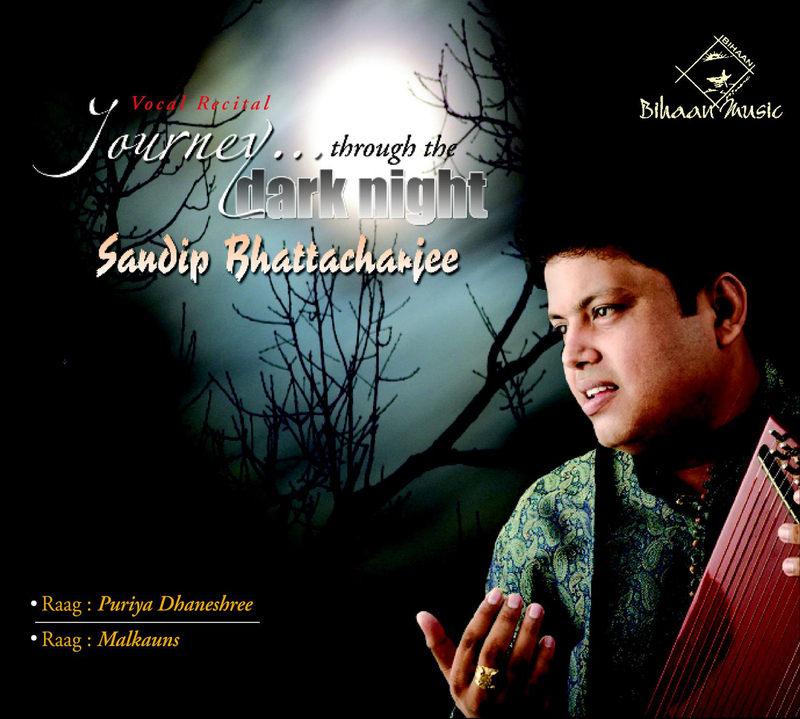 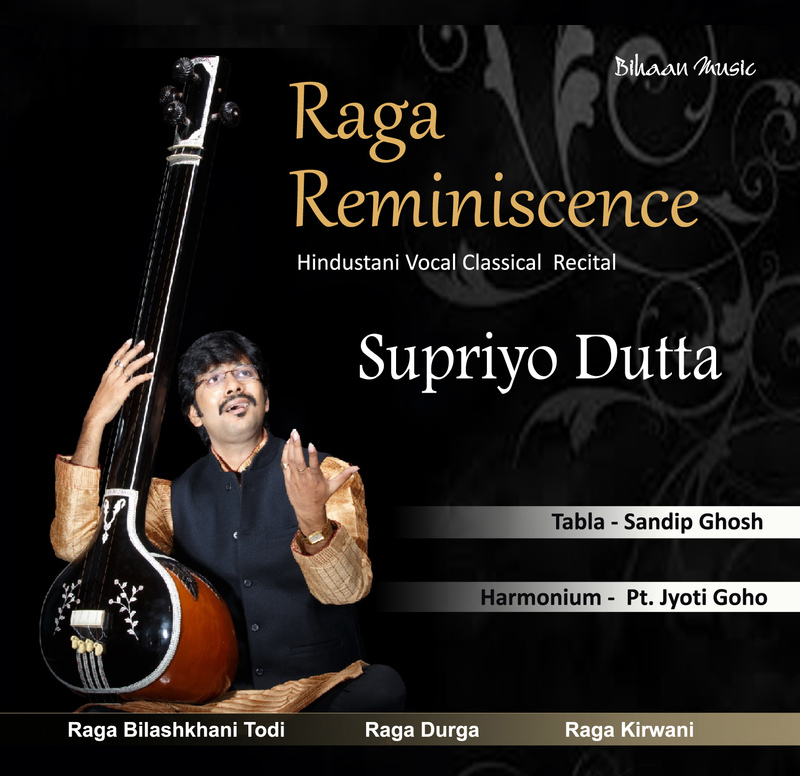 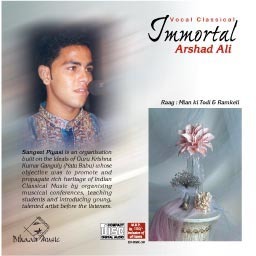 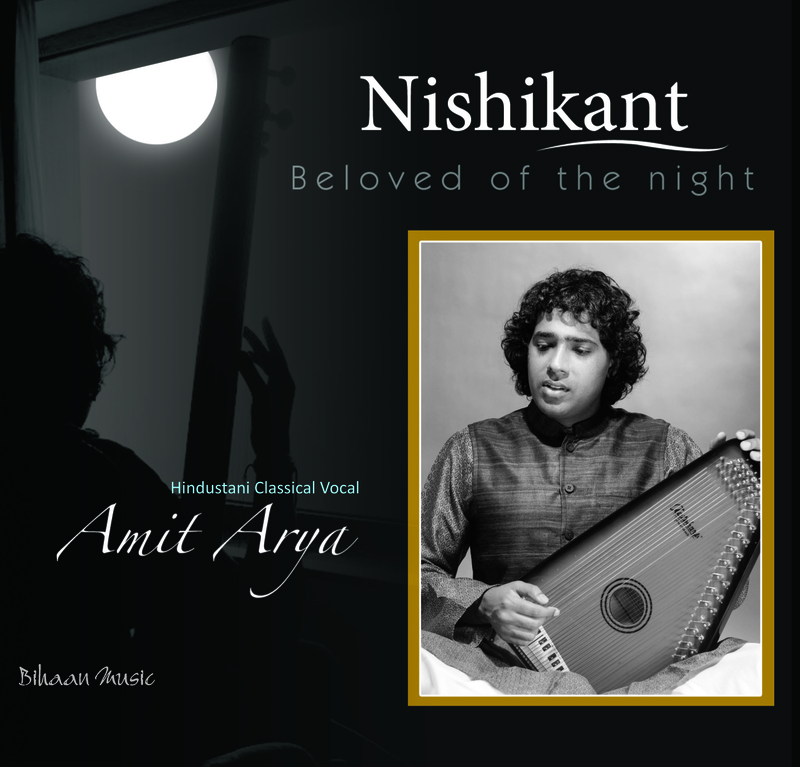 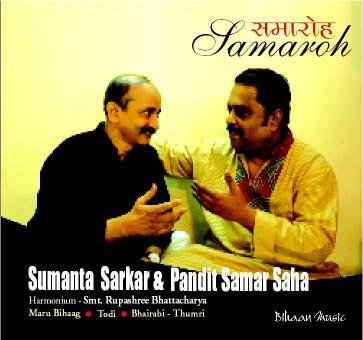 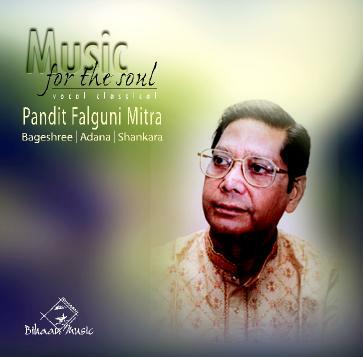 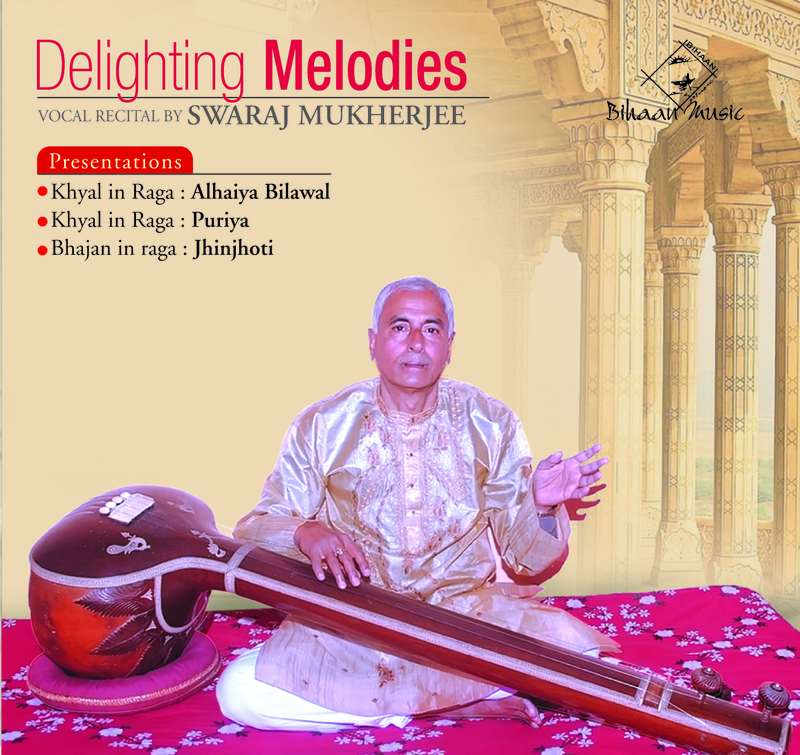 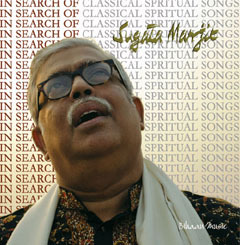 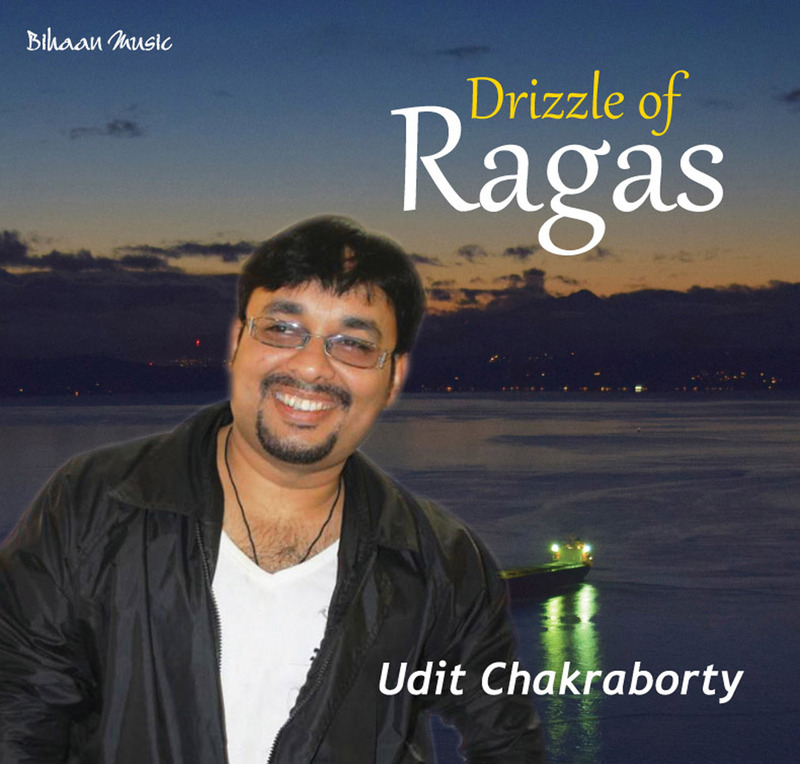 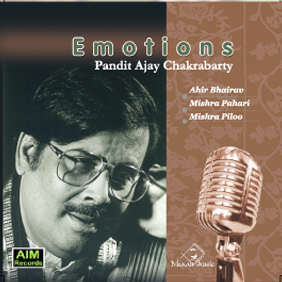 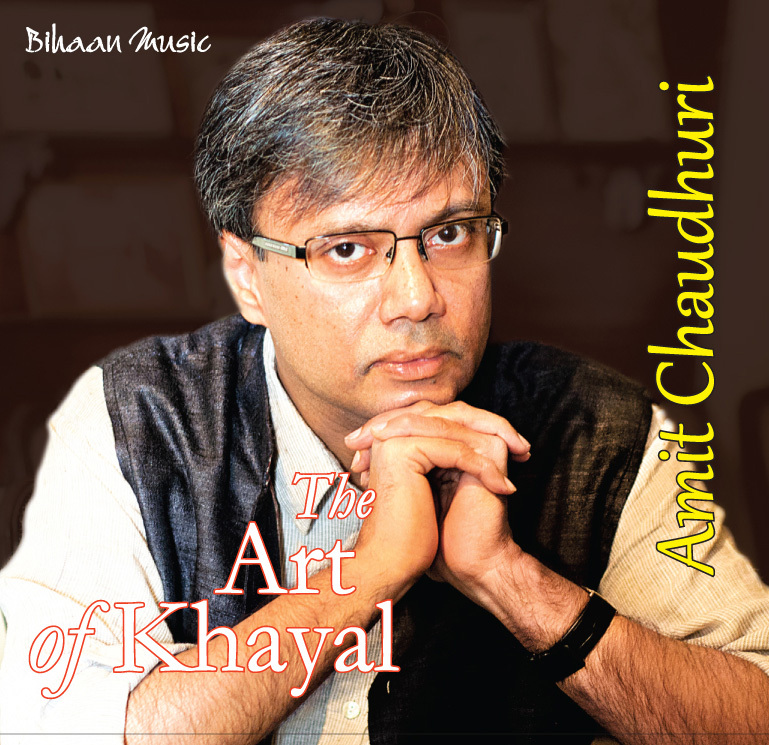 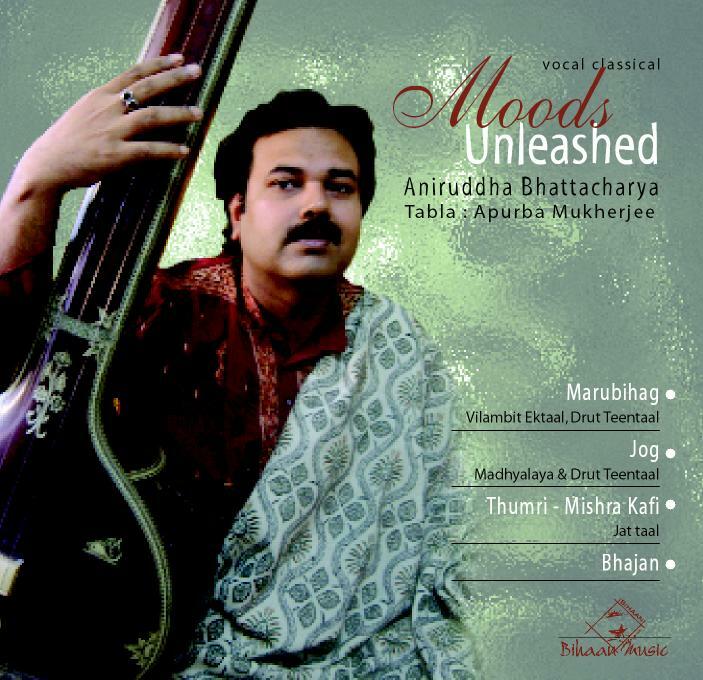 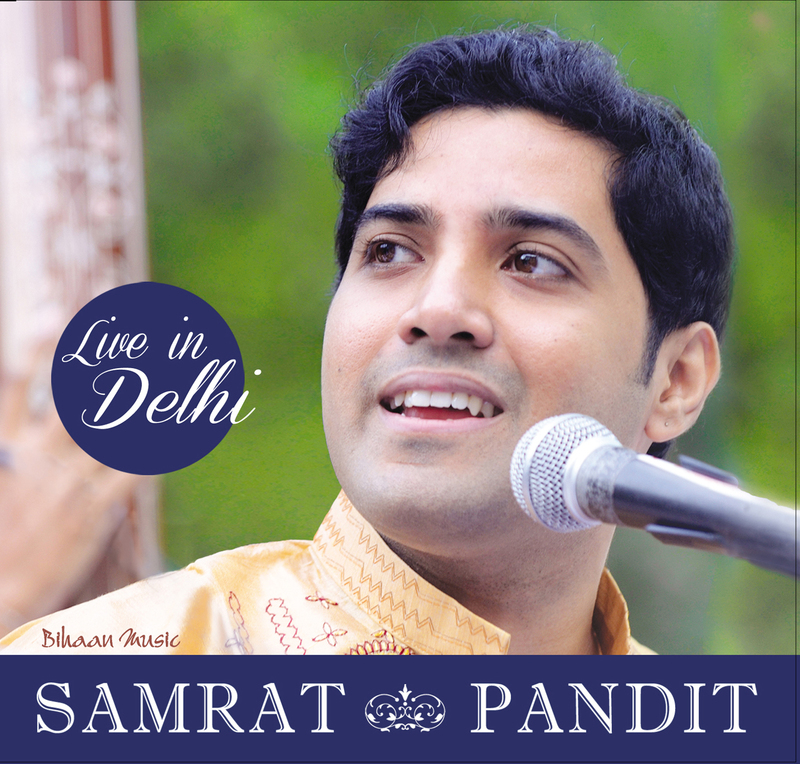 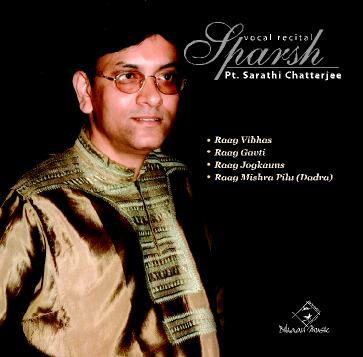 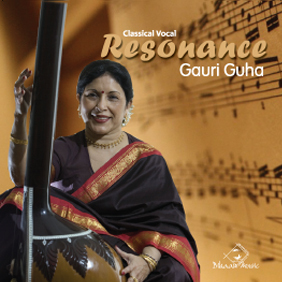 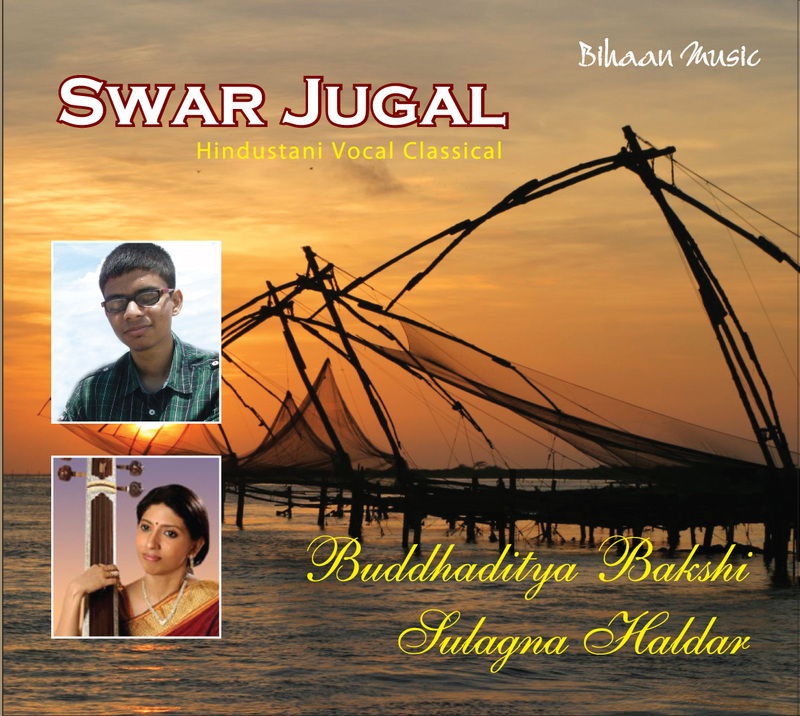 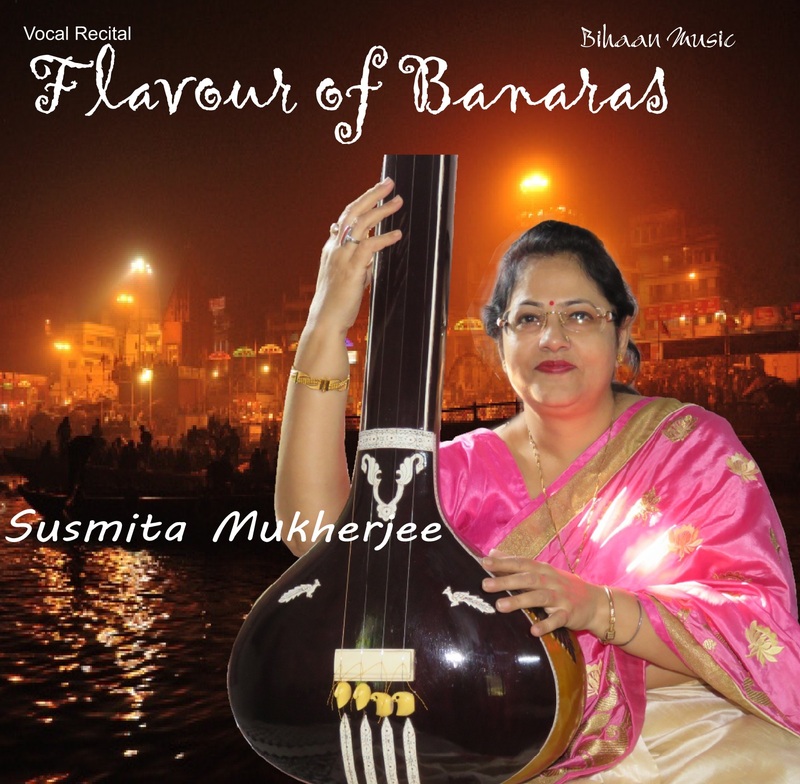 He has recorded CDs under the label of Agi Music, Vidhya Bharti and Sangeet Natak Academy, Pt. 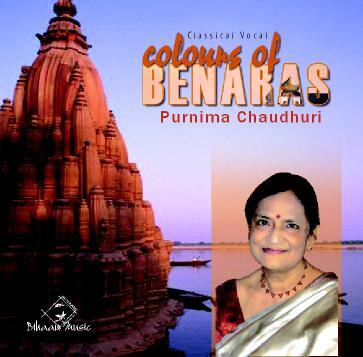 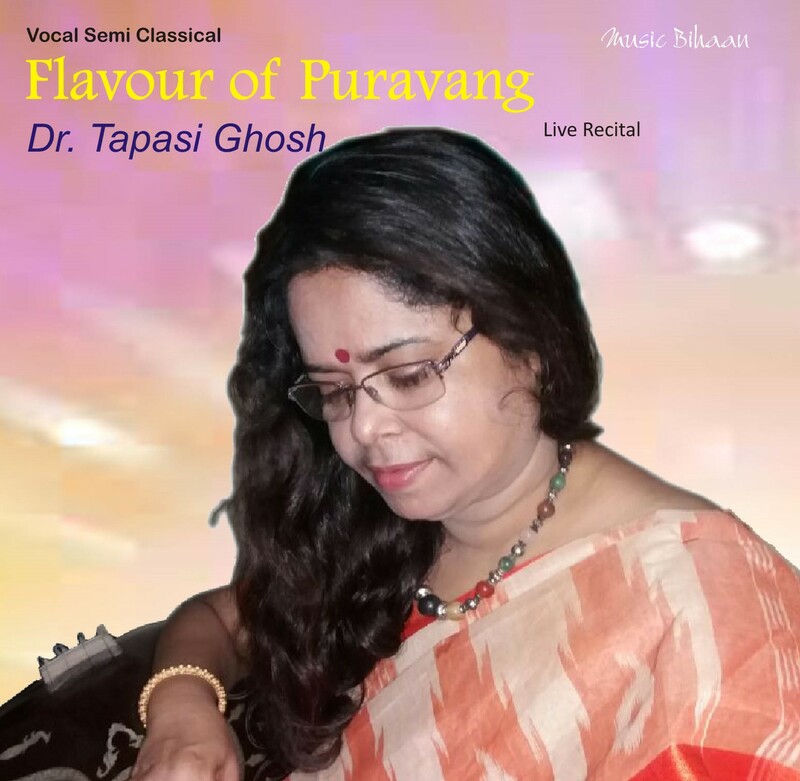 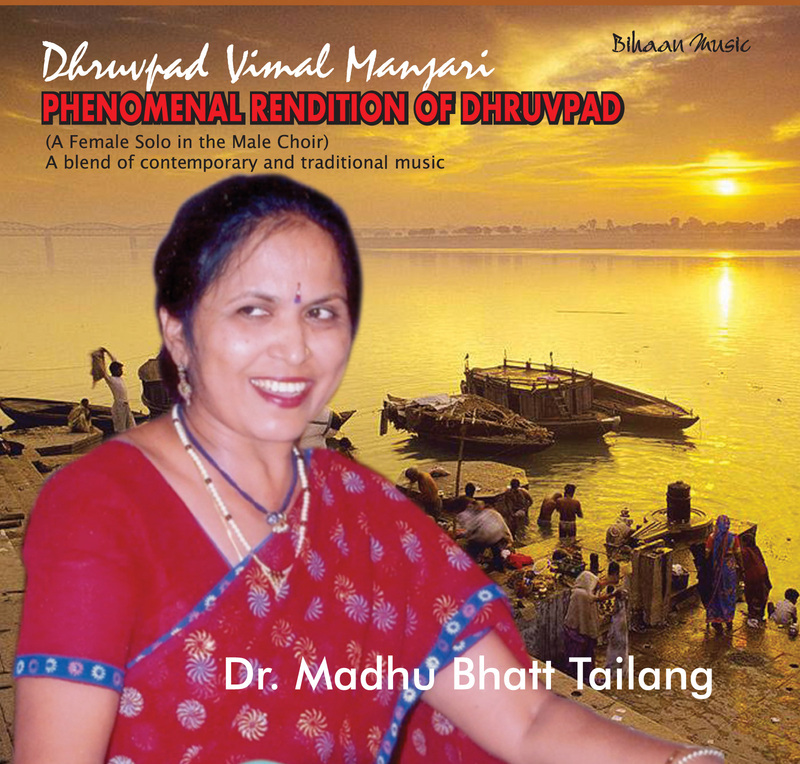 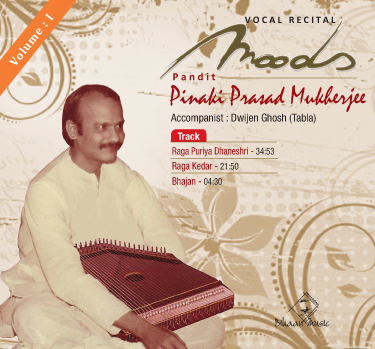 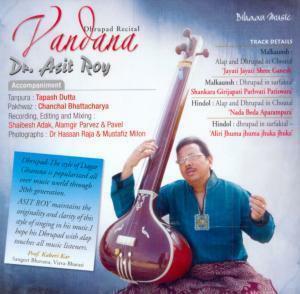 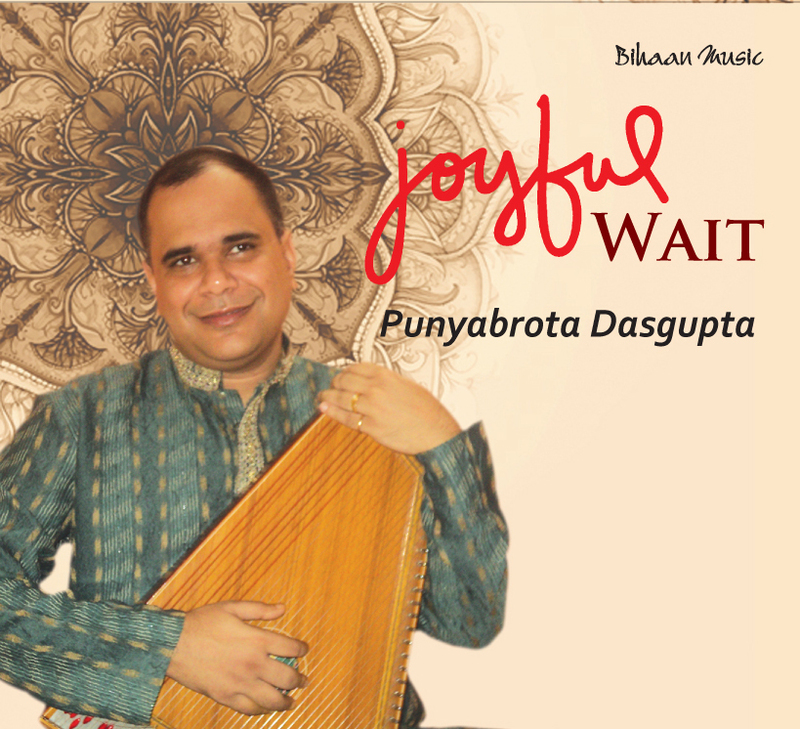 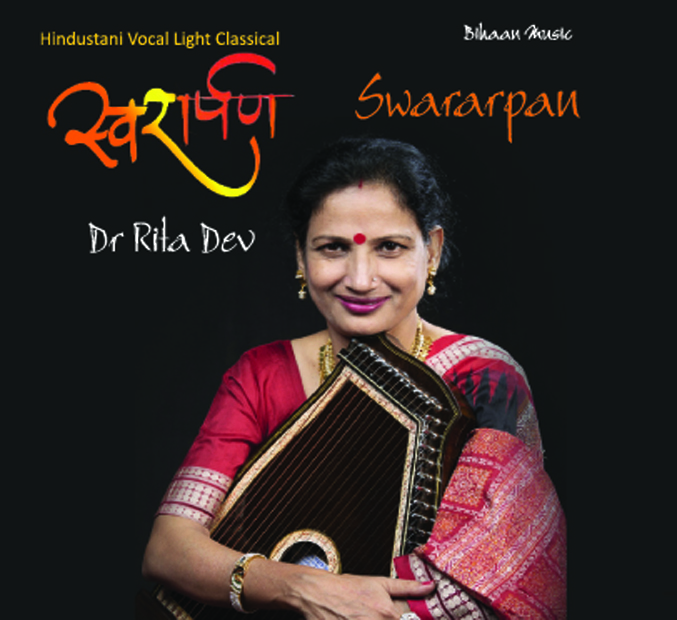 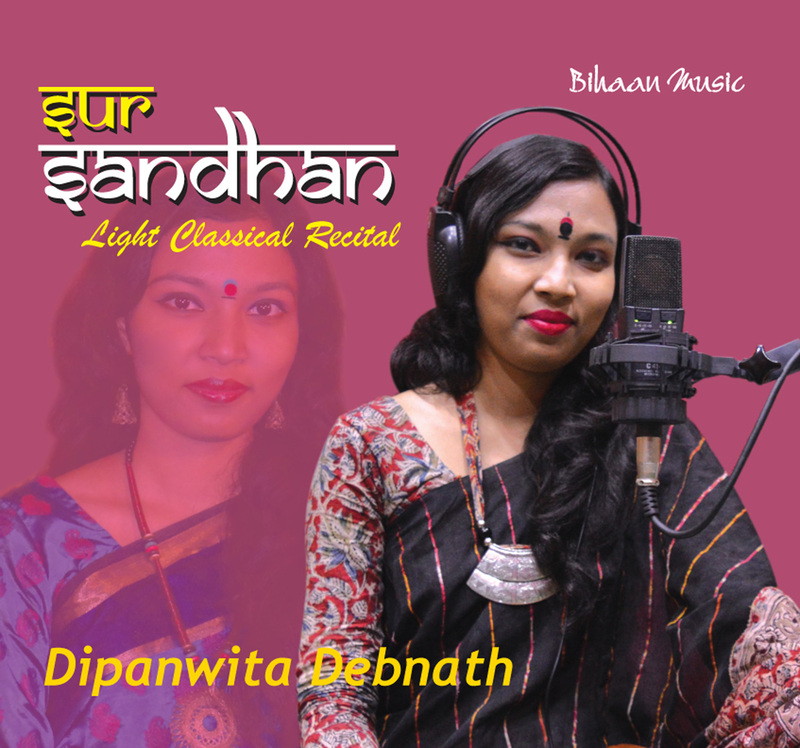 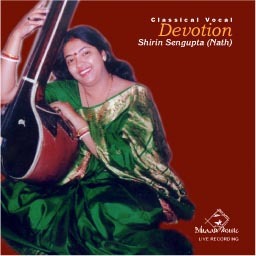 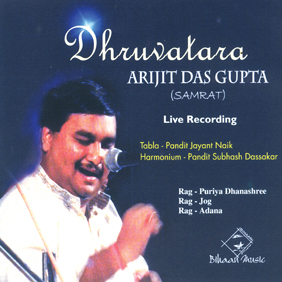 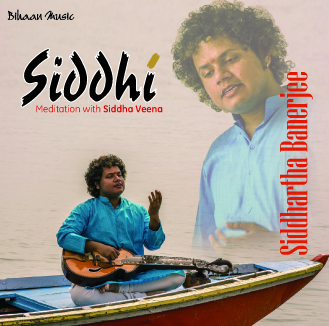 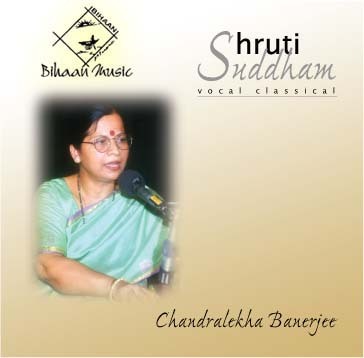 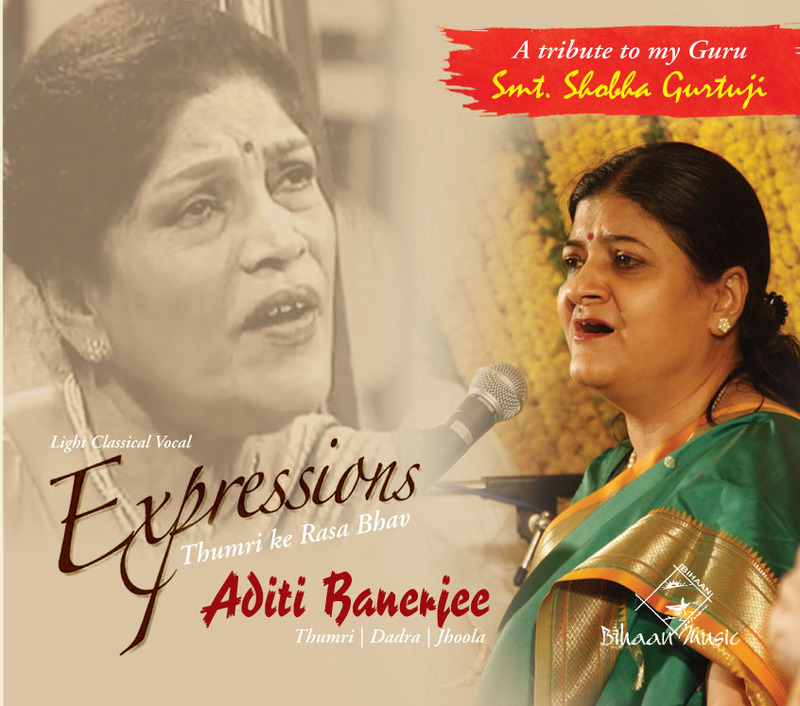 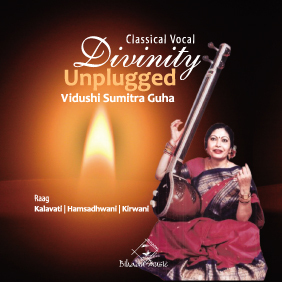 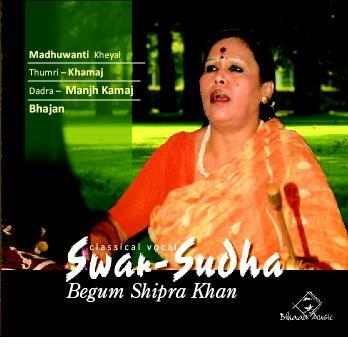 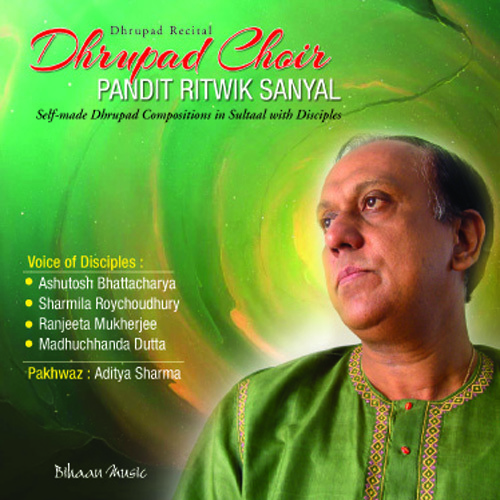 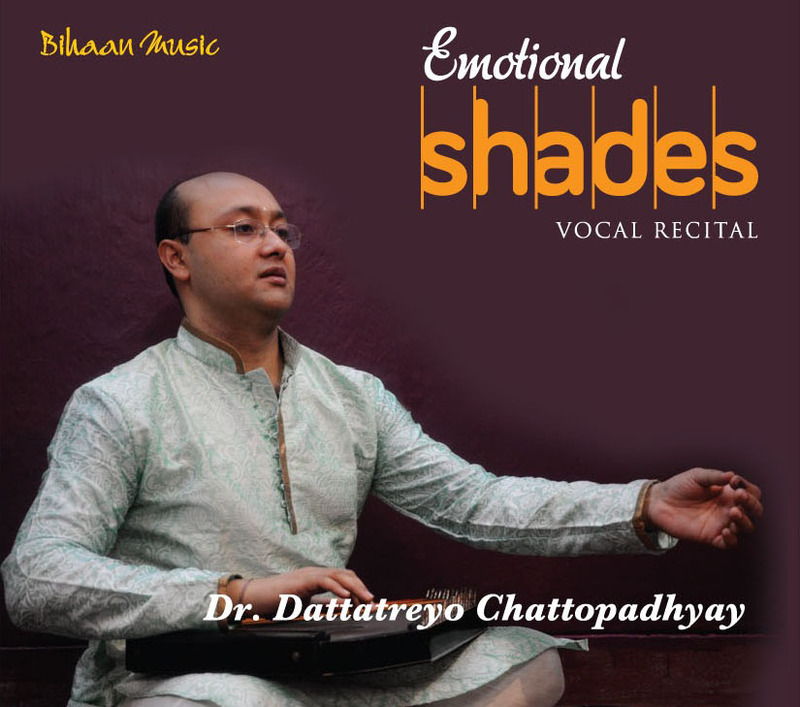 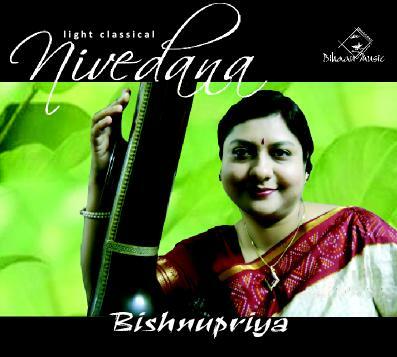 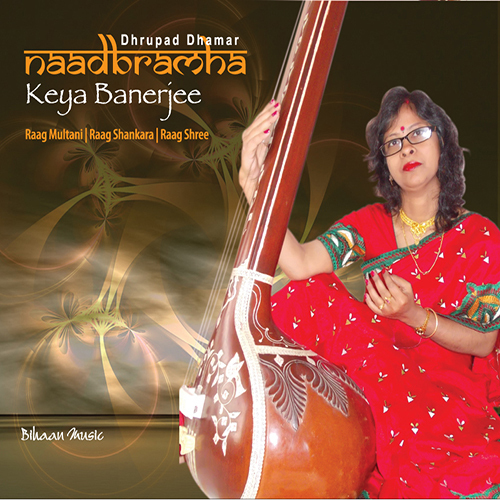 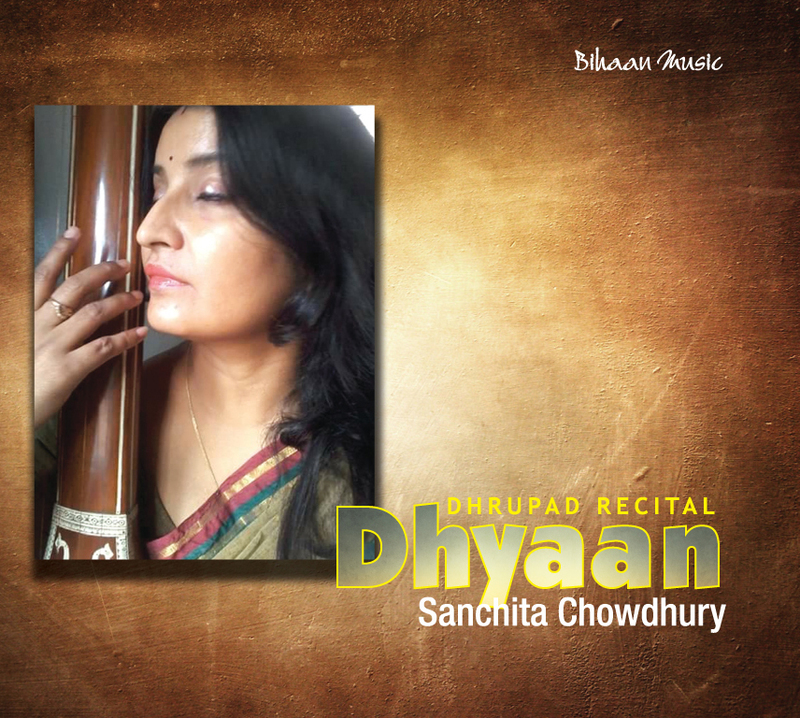 Dwivedi not only sings Dhrupad- Dhamar but also Khayal, Bhajan, Thumri, Geet and Chaturang. 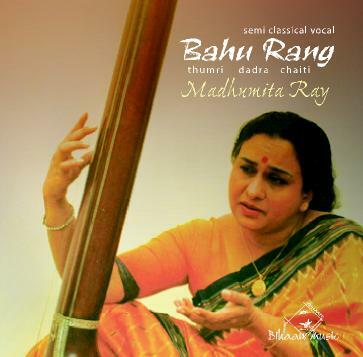 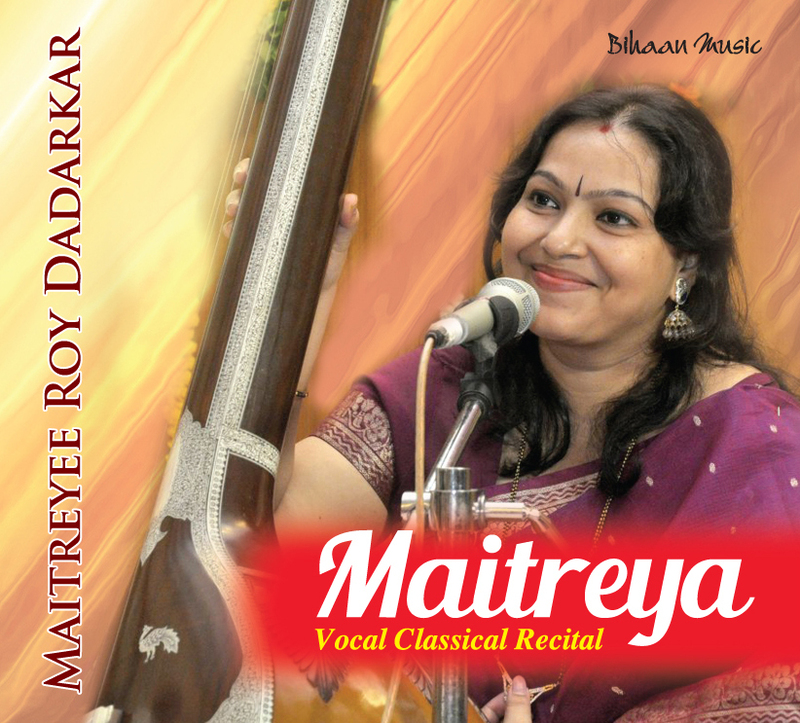 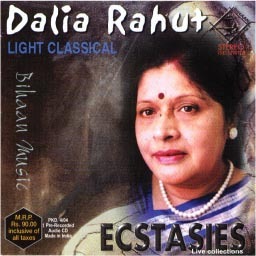 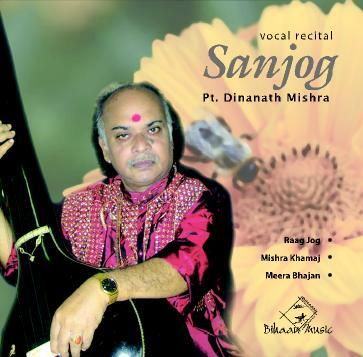 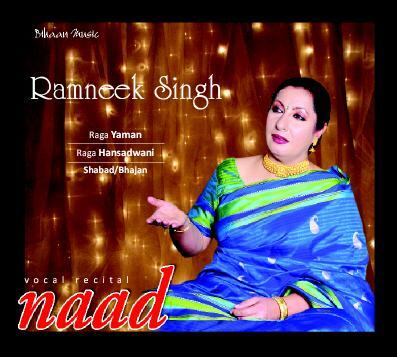 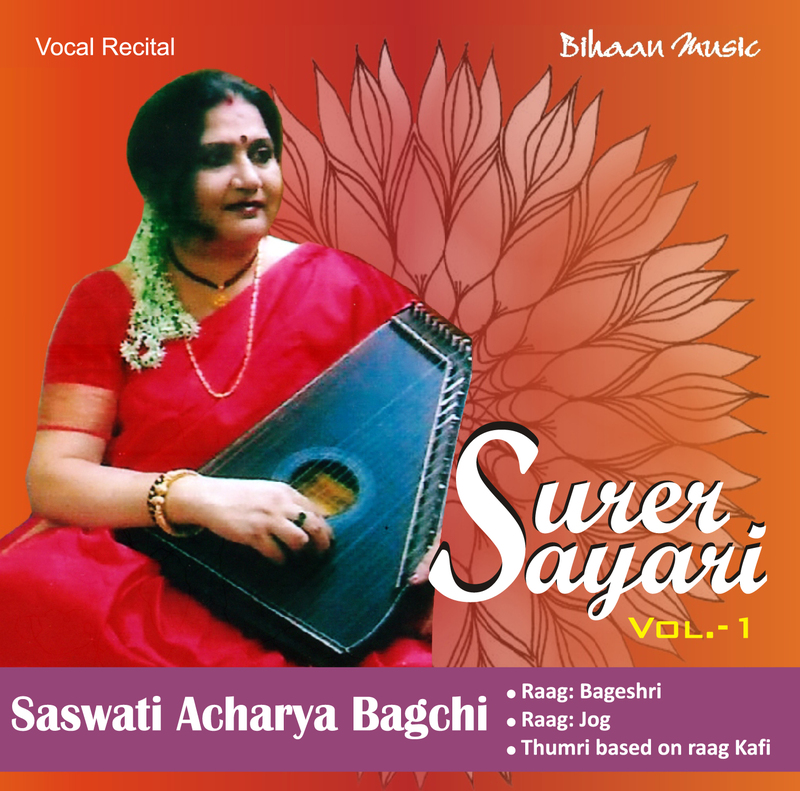 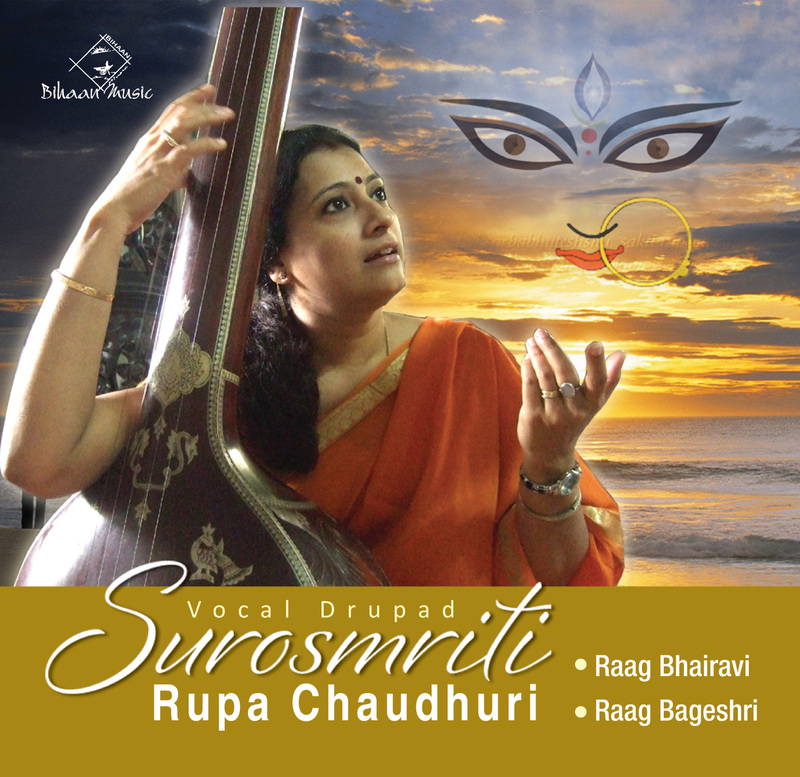 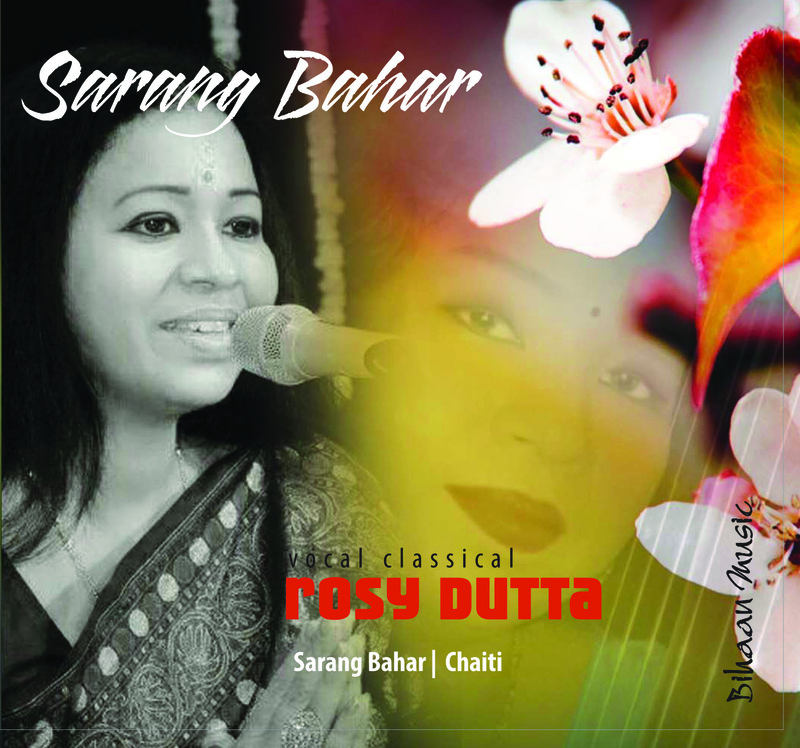 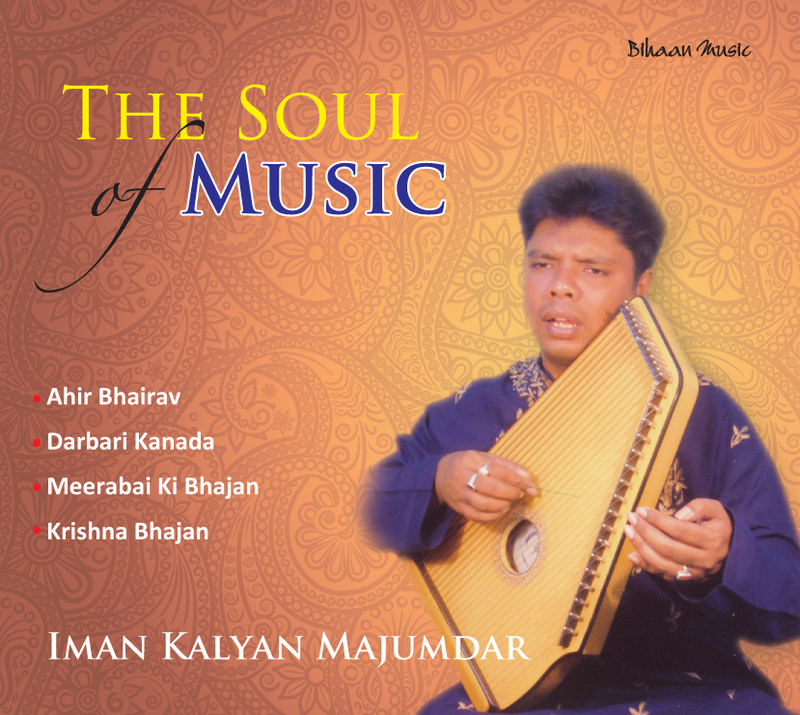 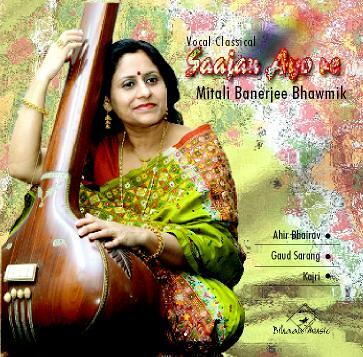 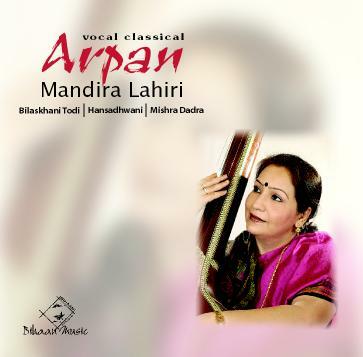 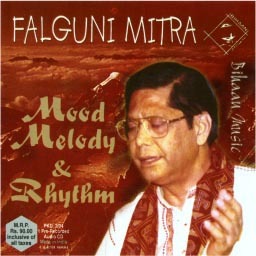 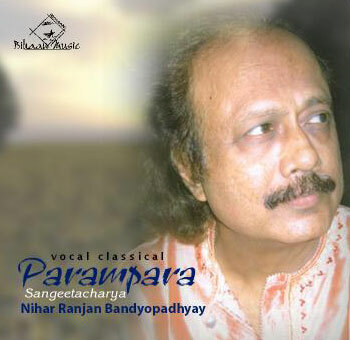 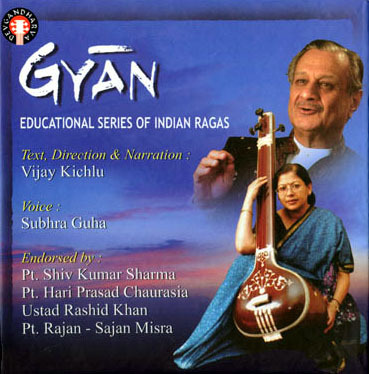 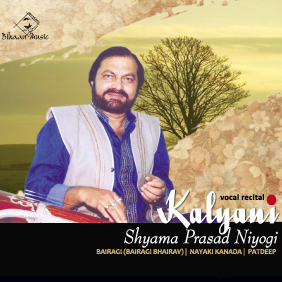 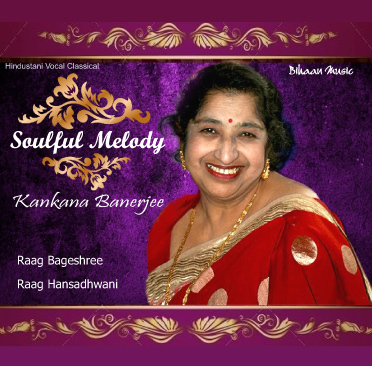 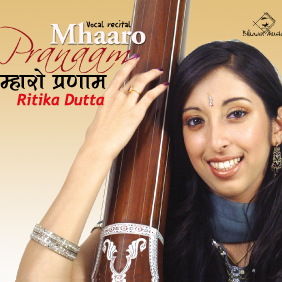 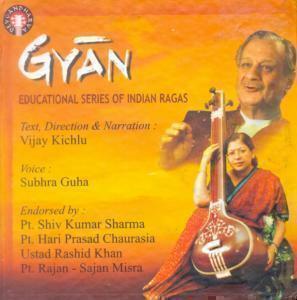 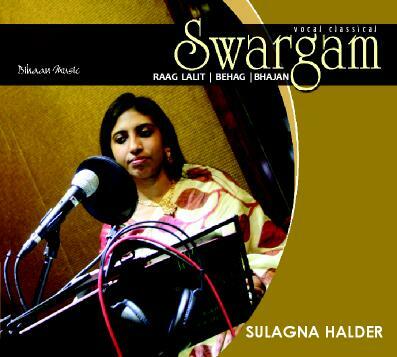 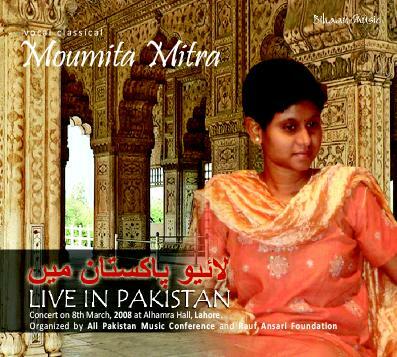 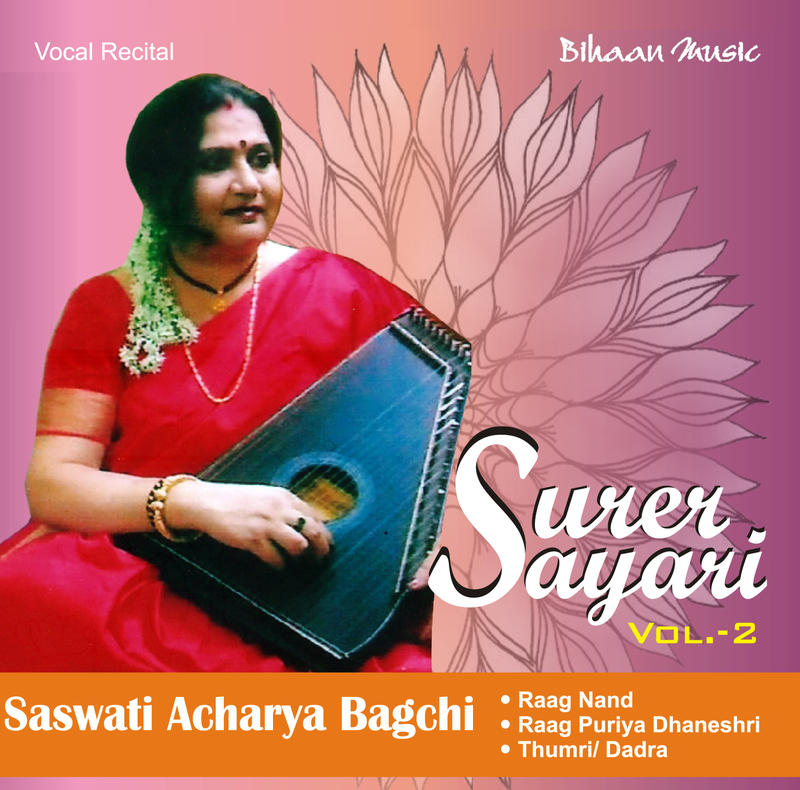 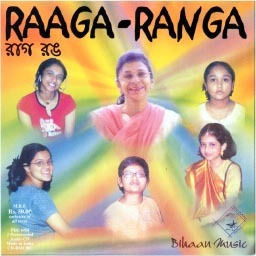 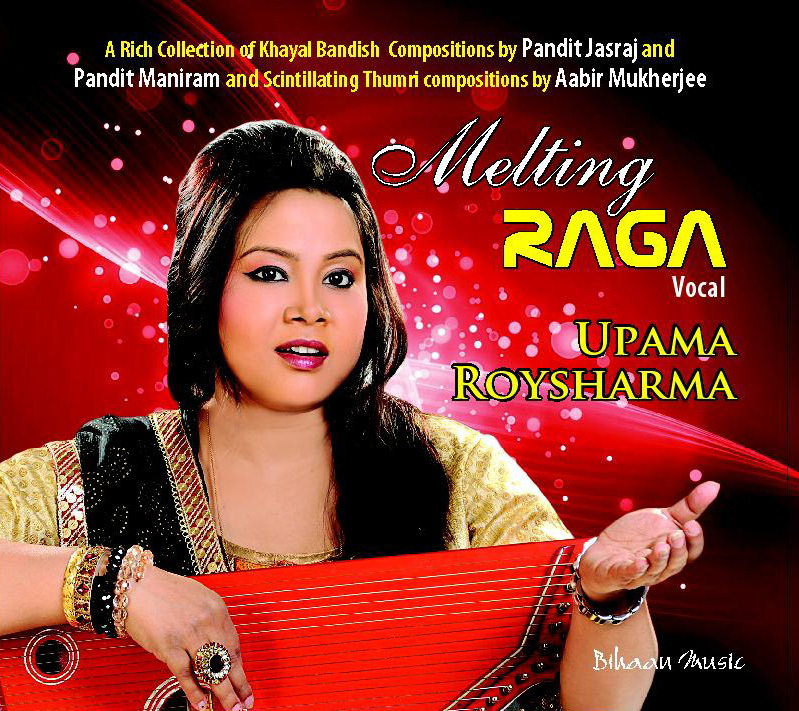 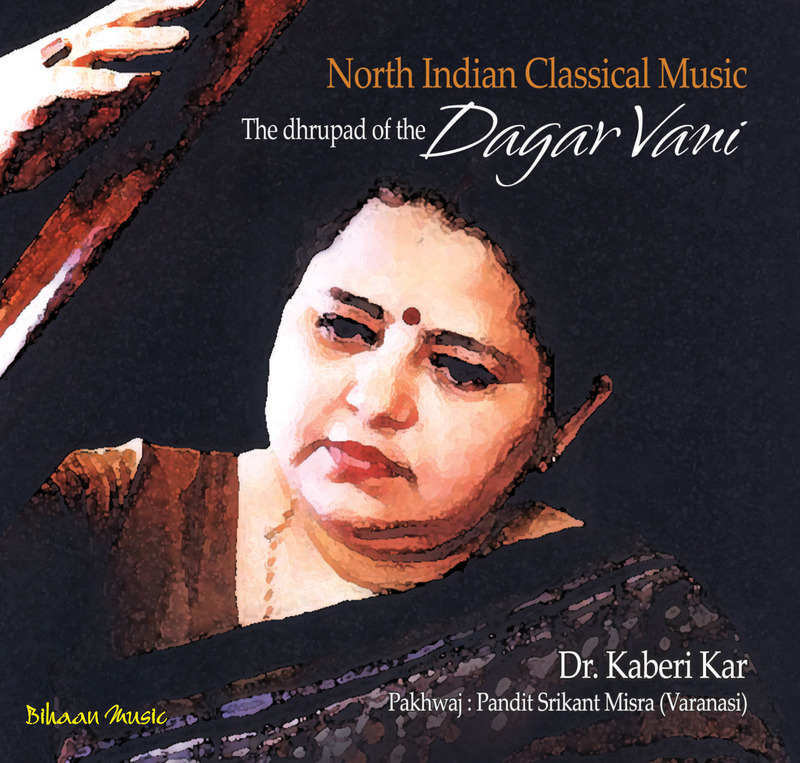 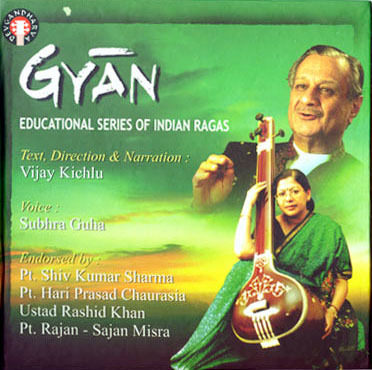 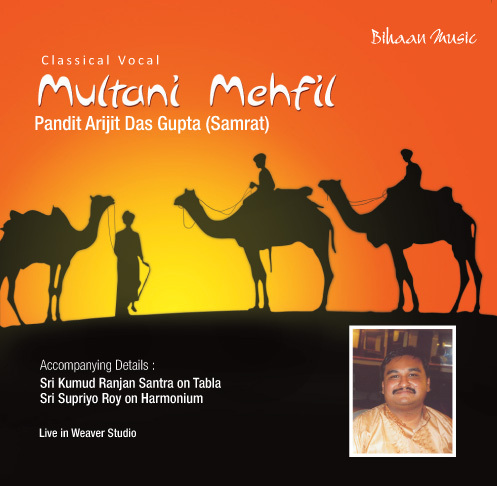 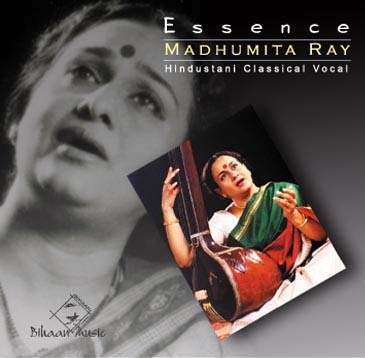 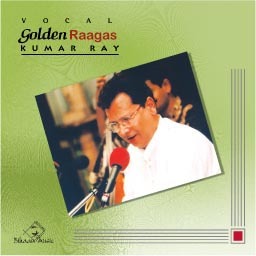 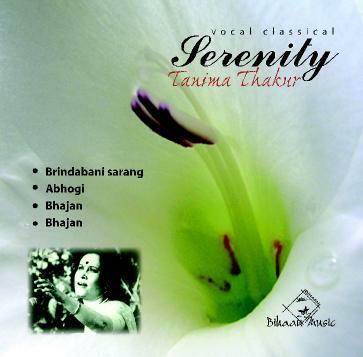 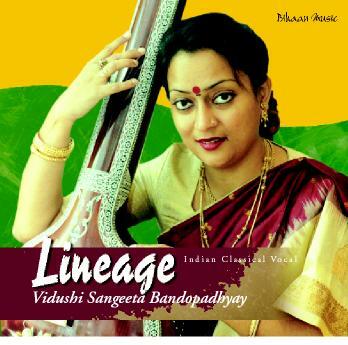 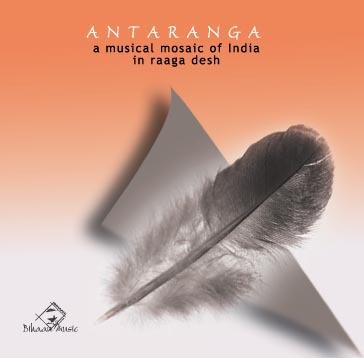 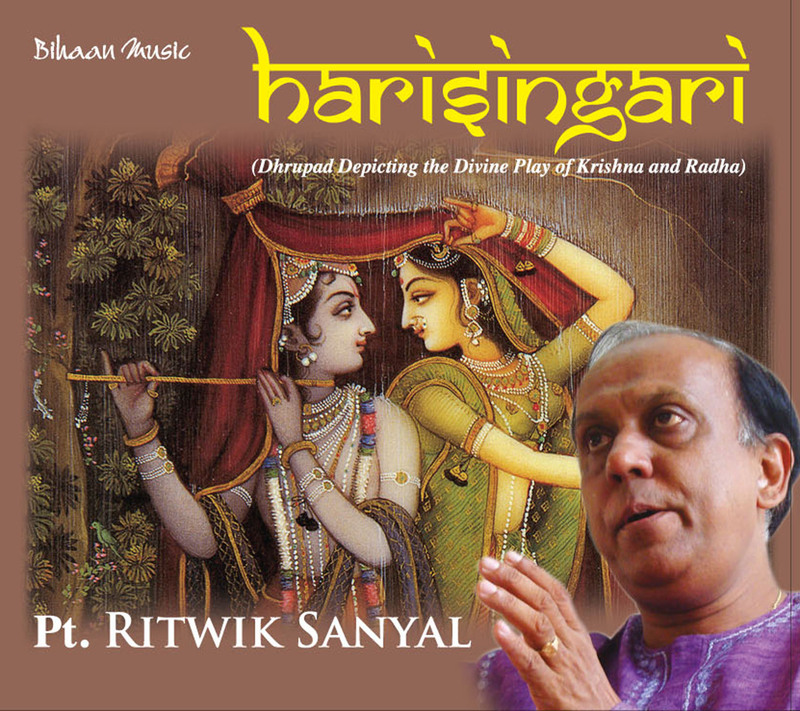 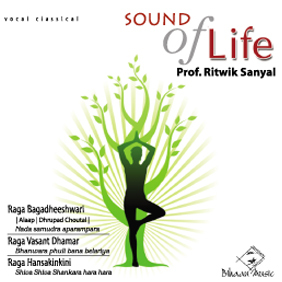 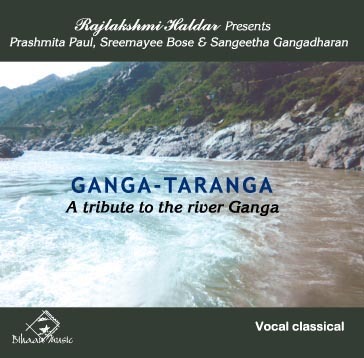 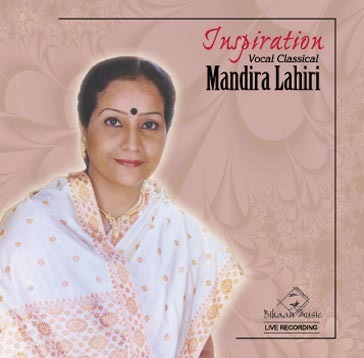 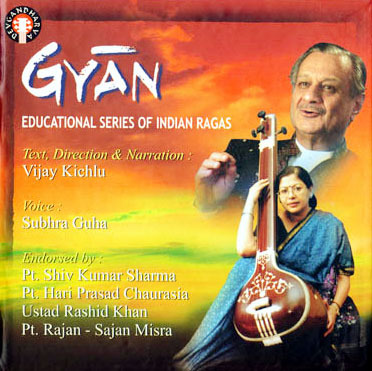 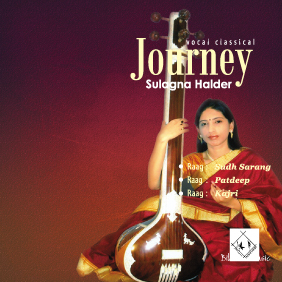 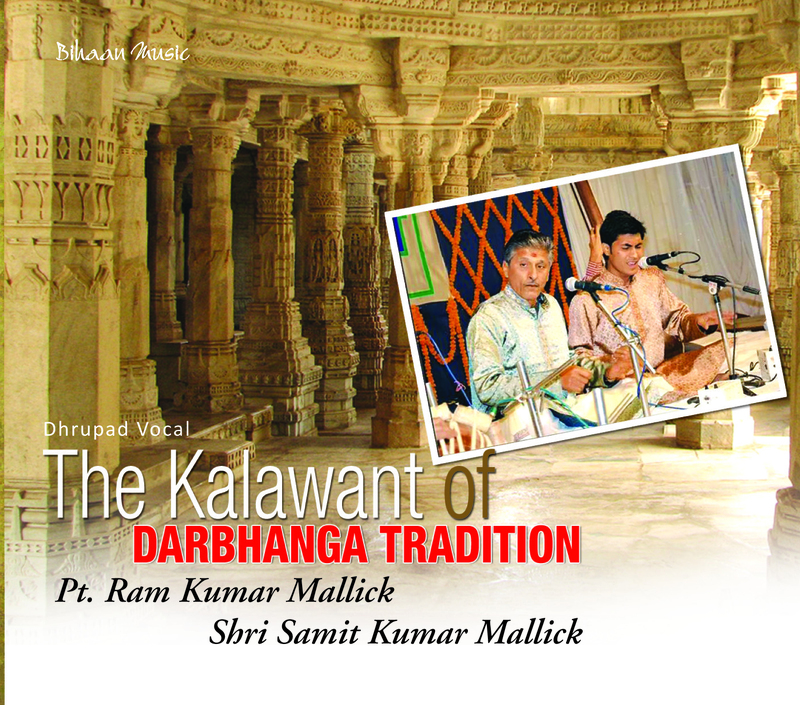 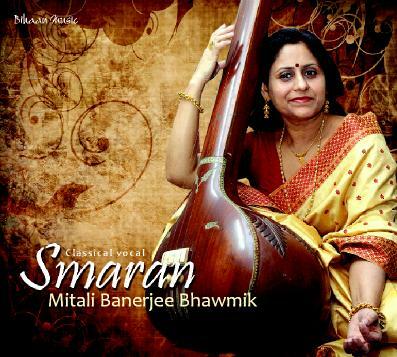 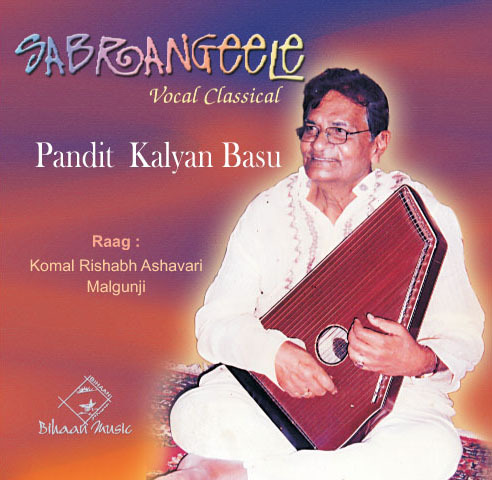 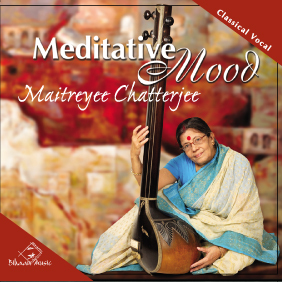 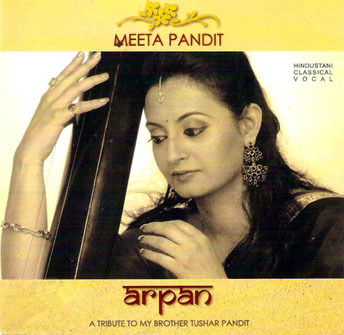 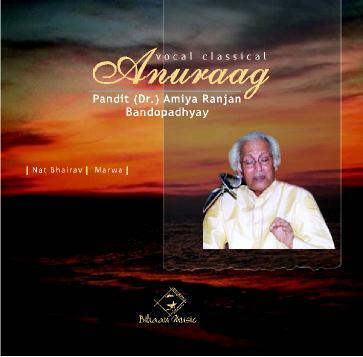 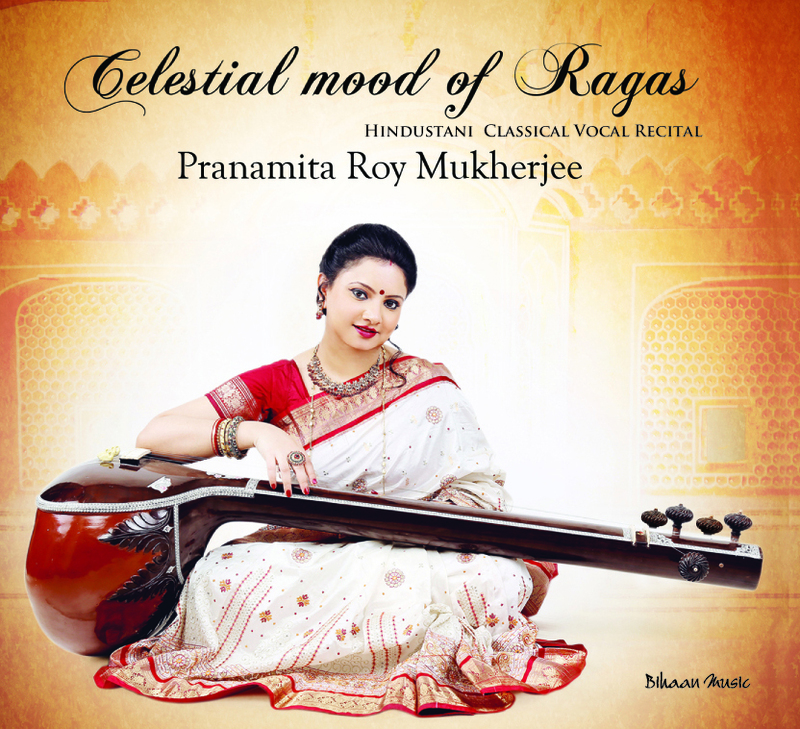 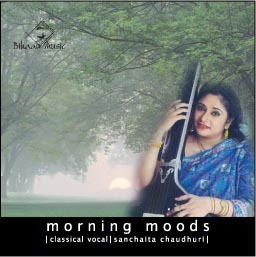 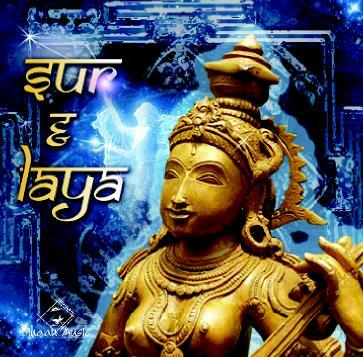 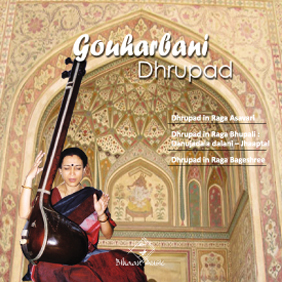 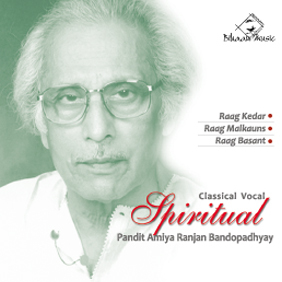 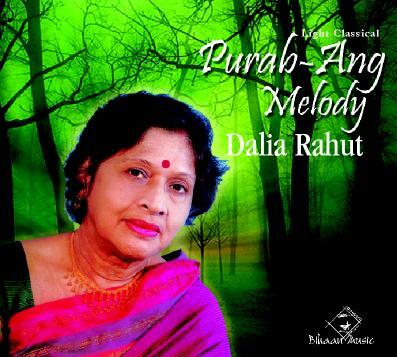 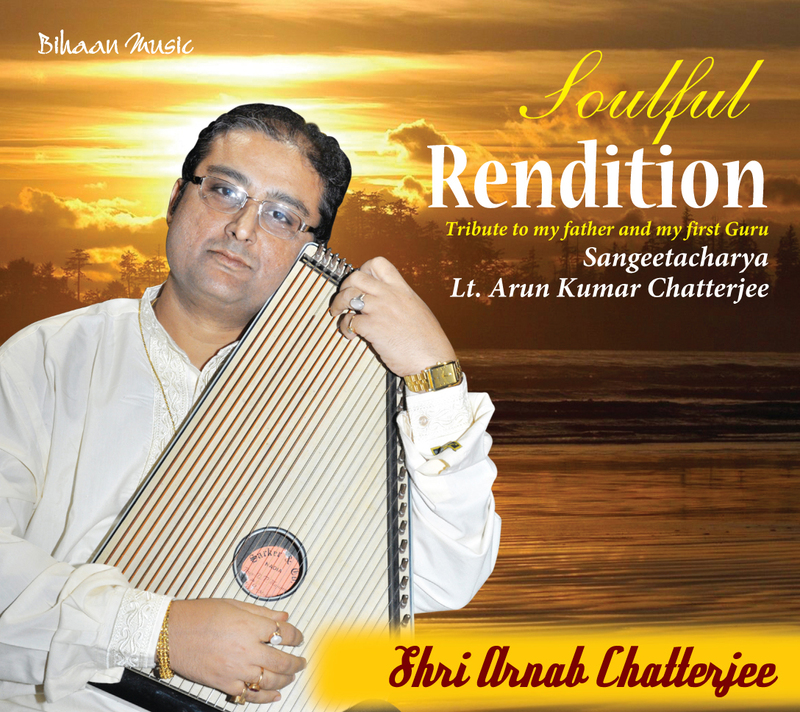 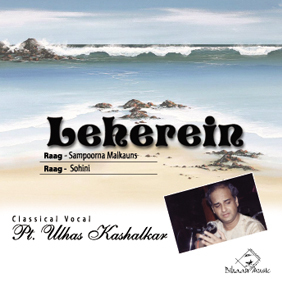 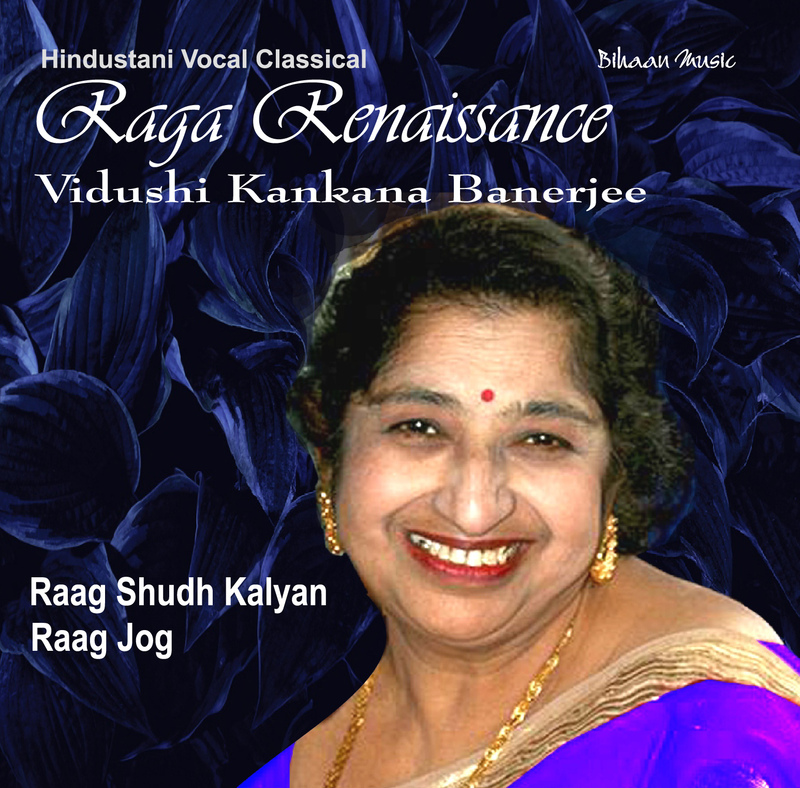 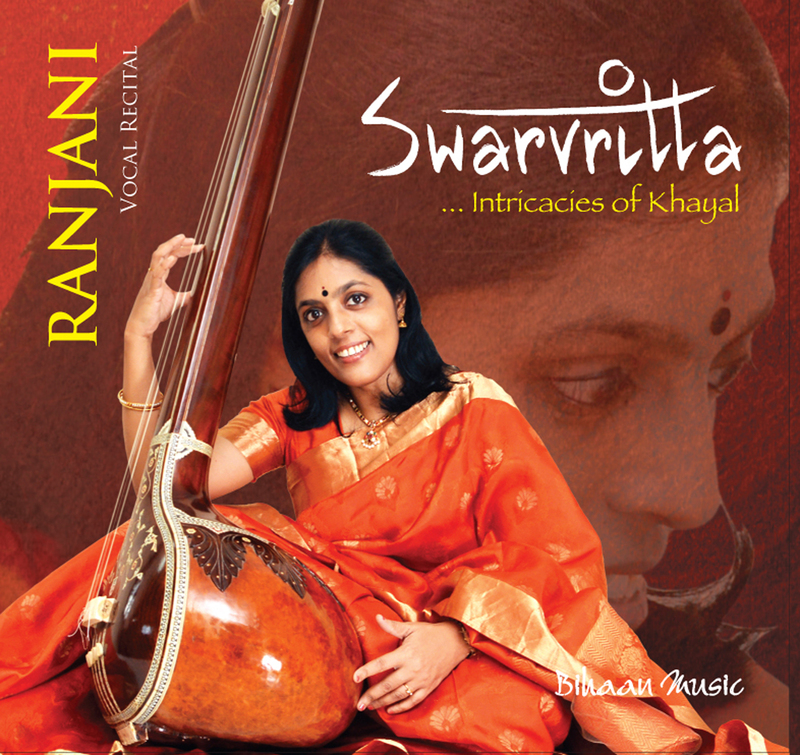 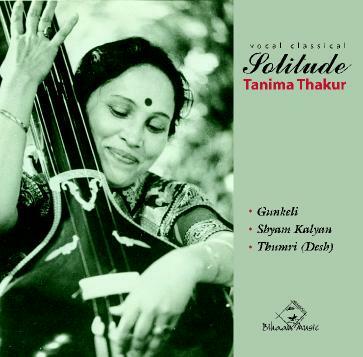 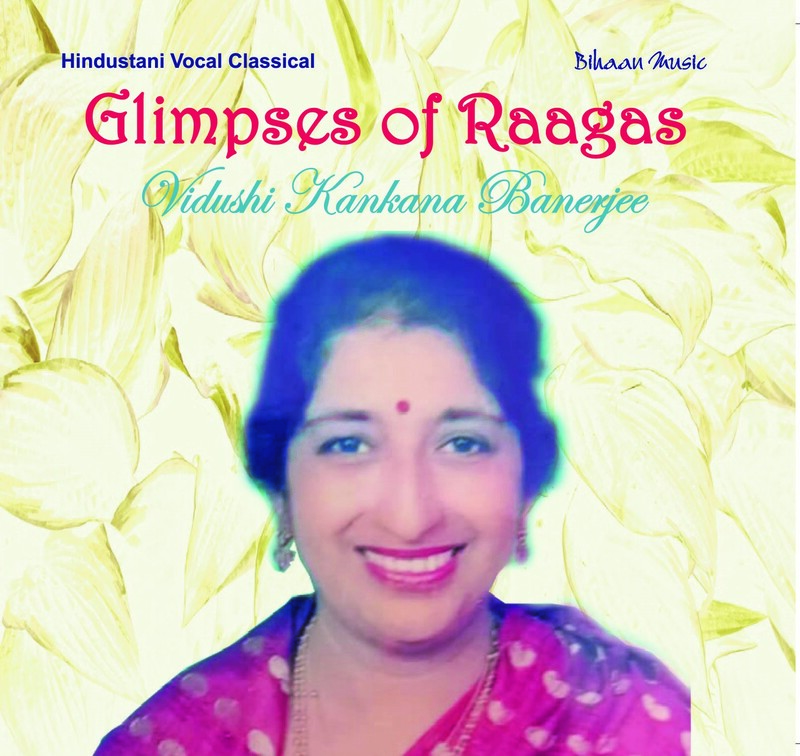 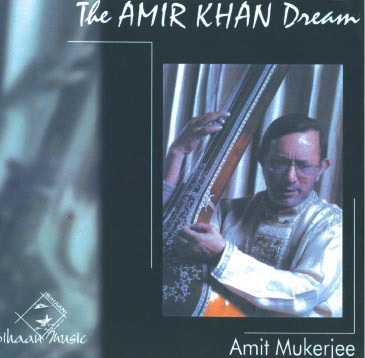 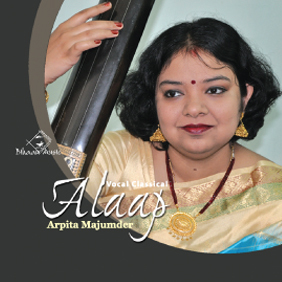 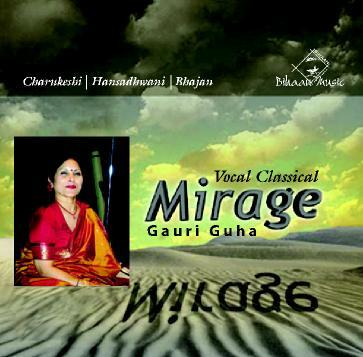 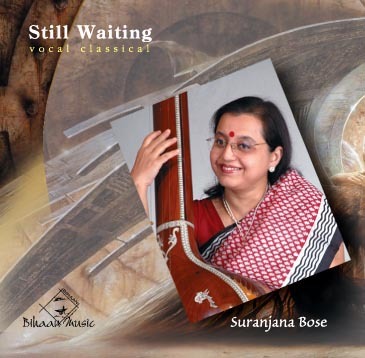 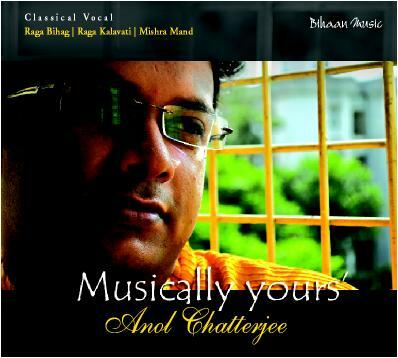 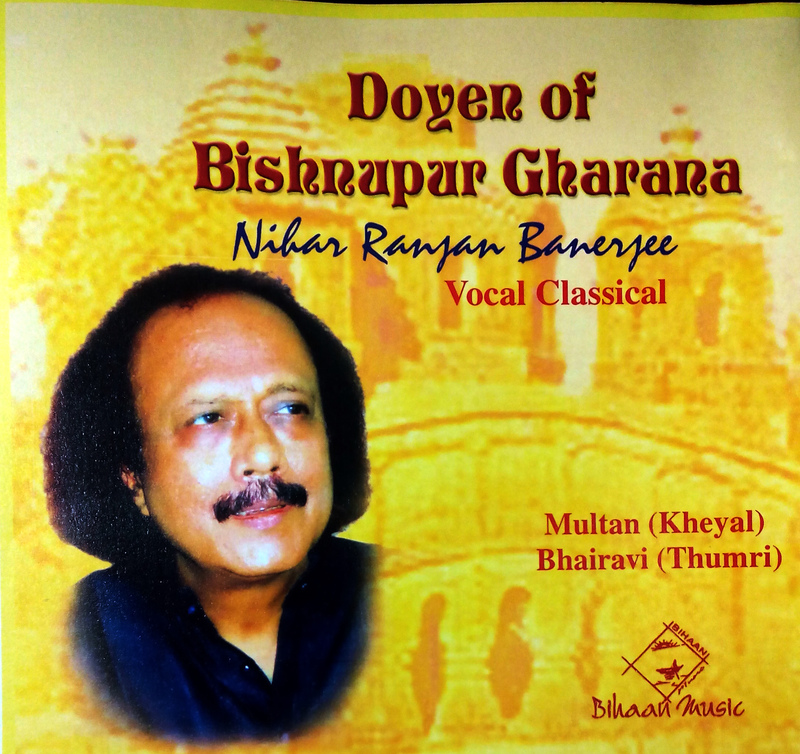 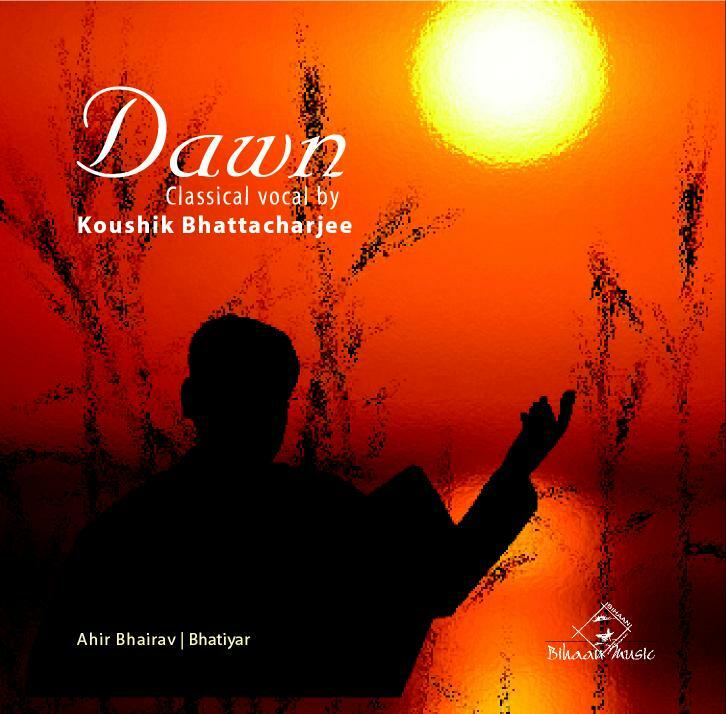 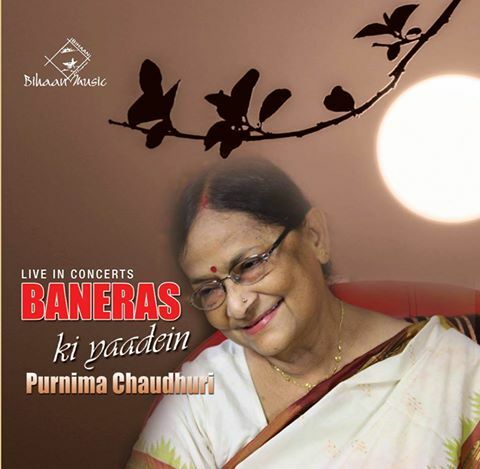 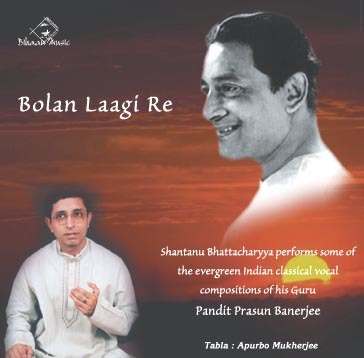 Raag Miyan Malhar : .